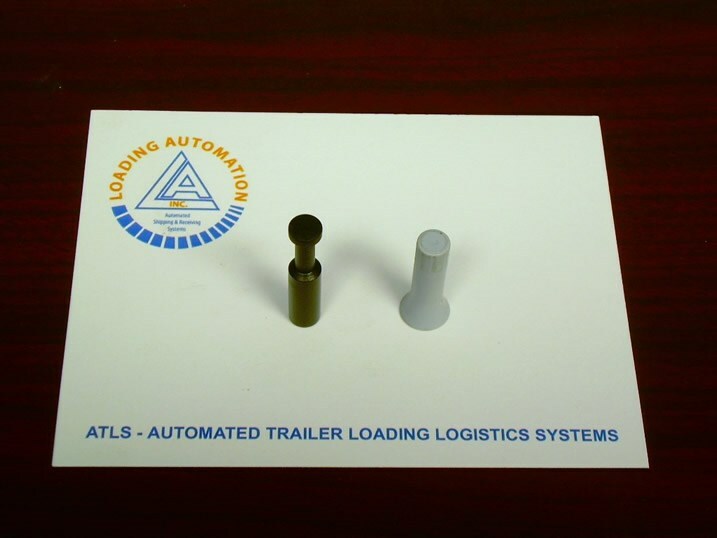 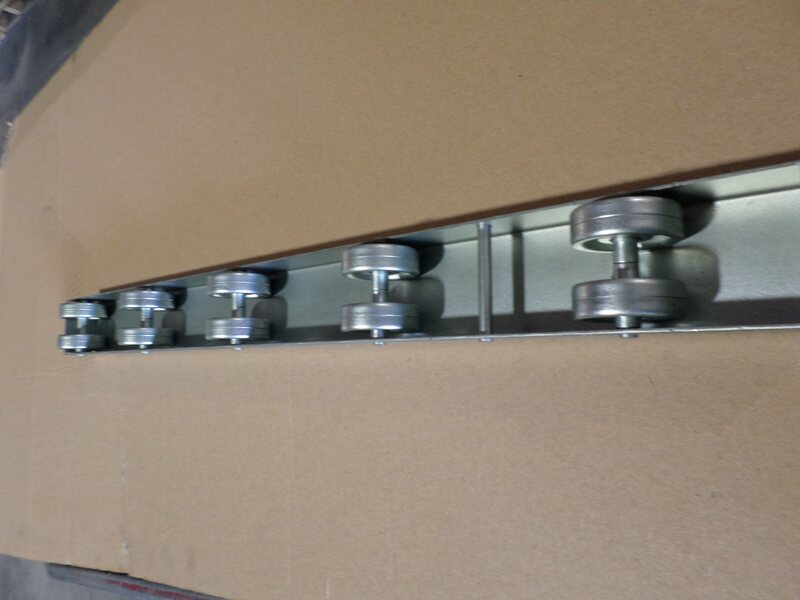 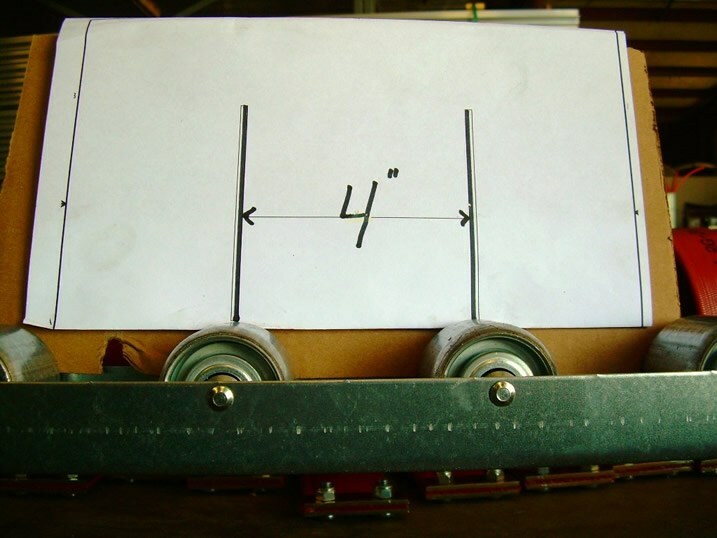 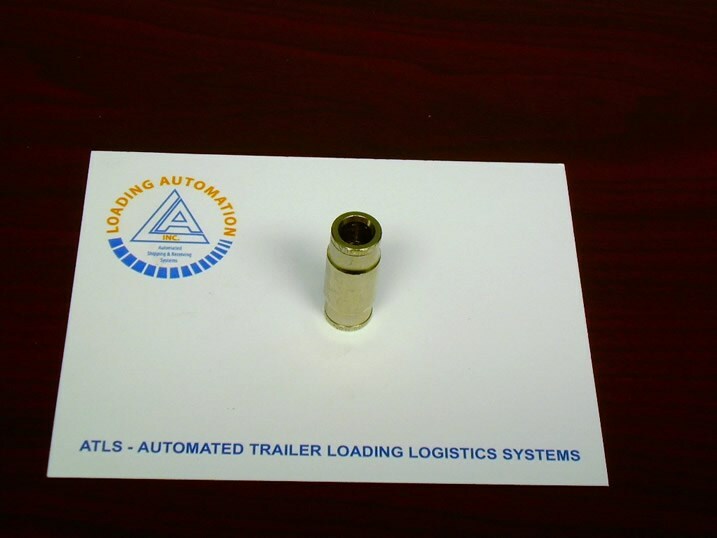 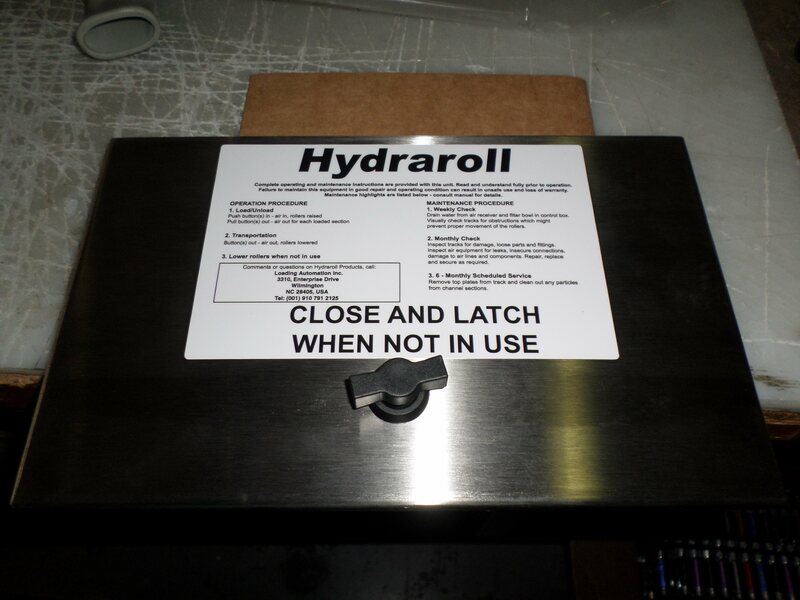 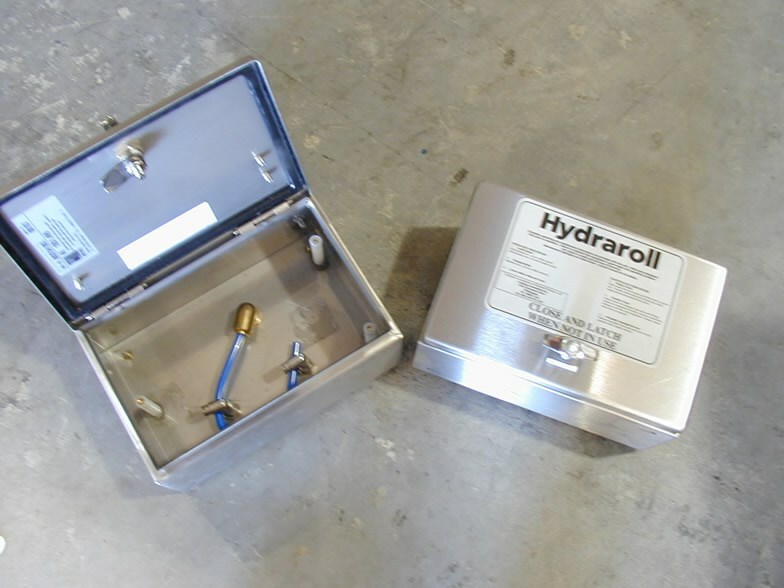 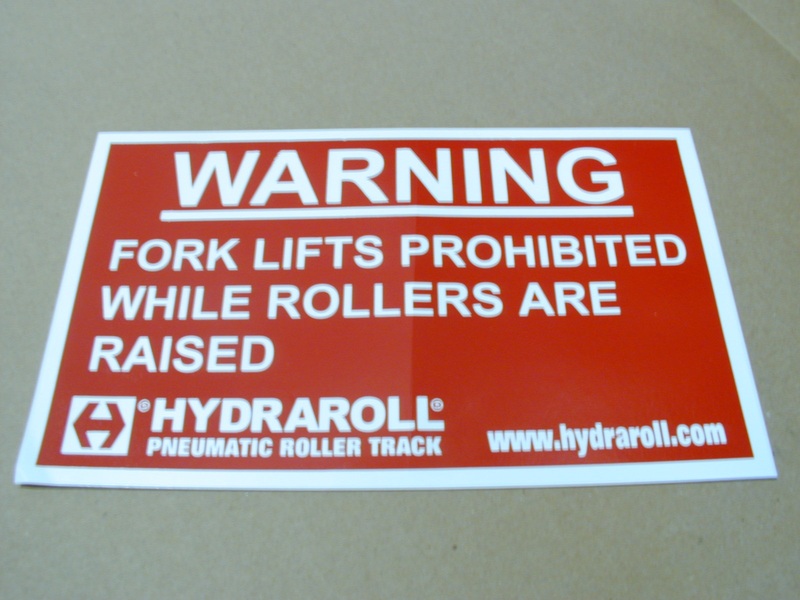 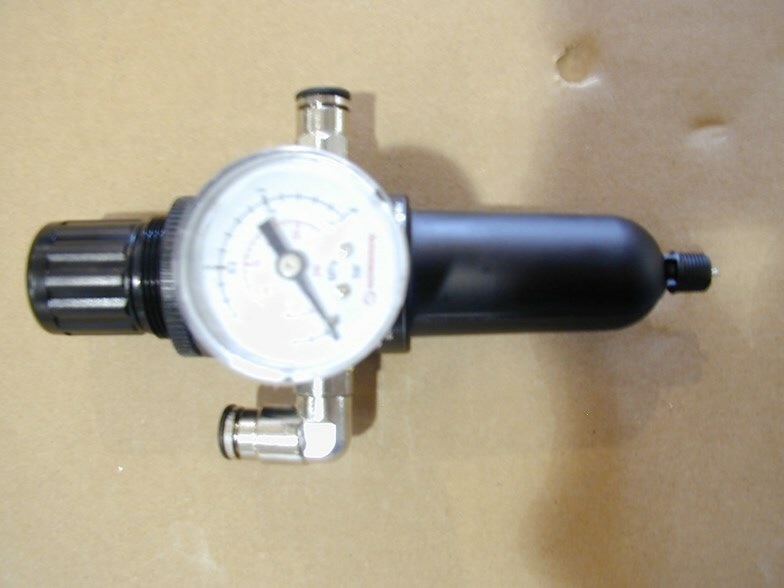 Loading Automation, Inc. is the North American Hydraroll Systems and Parts Distributor. 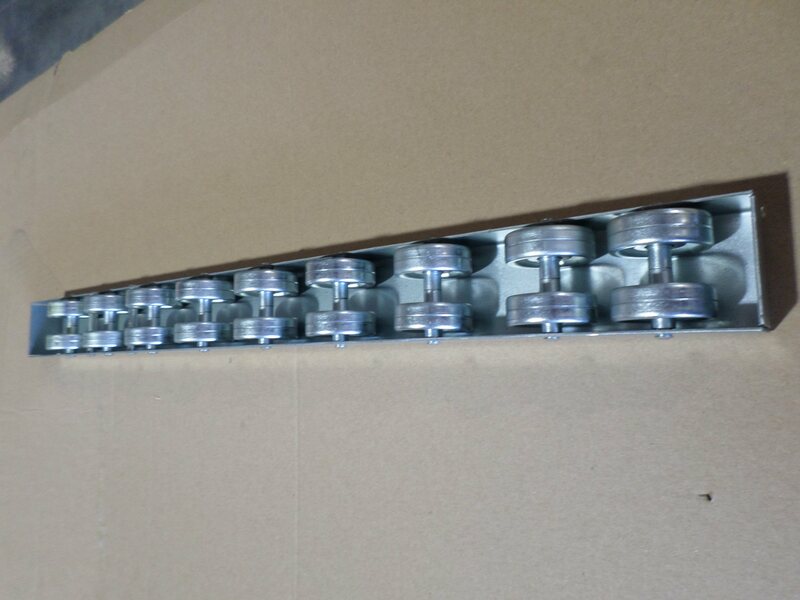 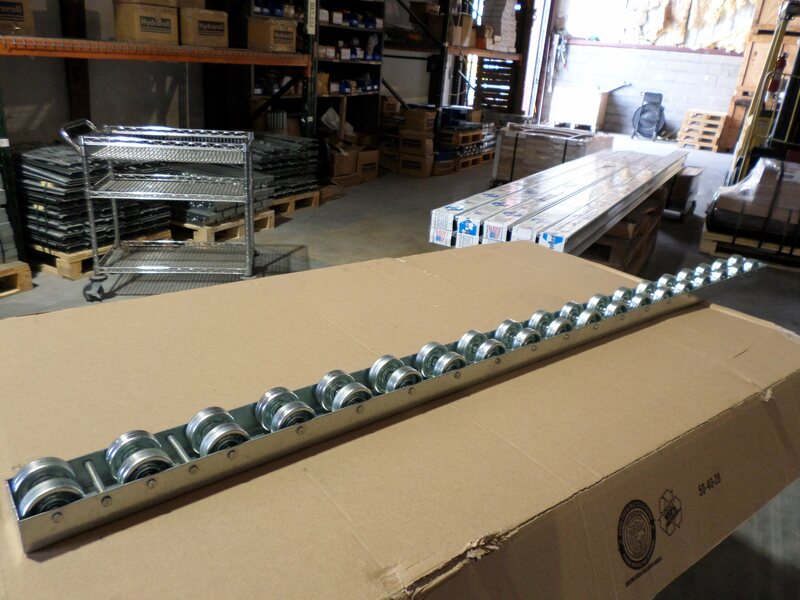 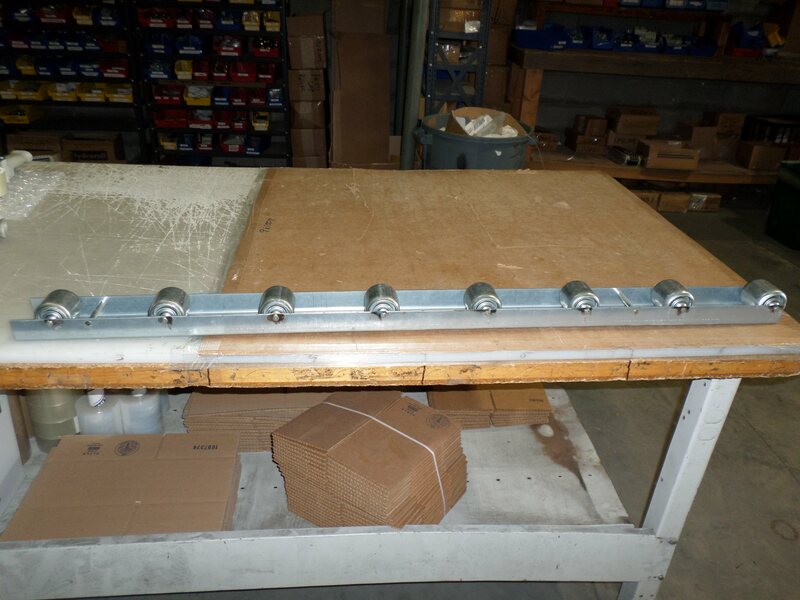 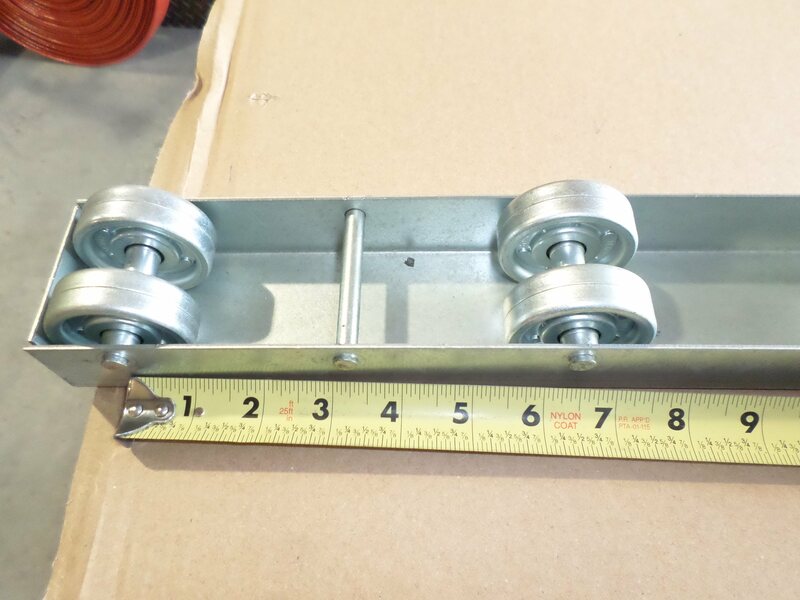 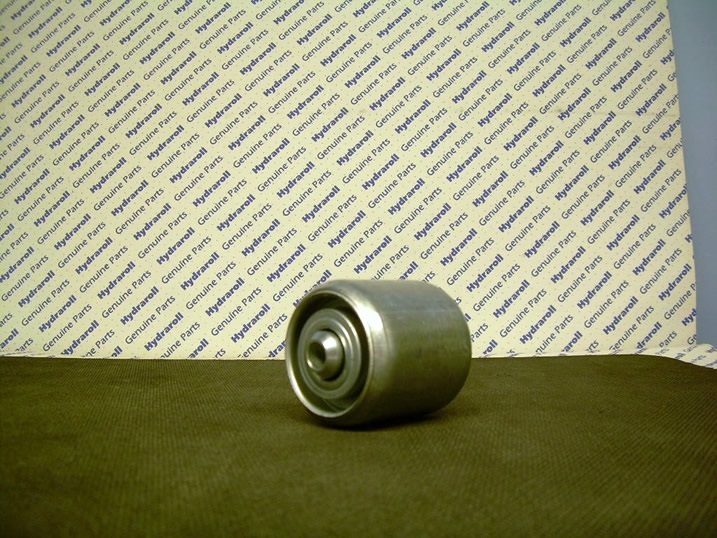 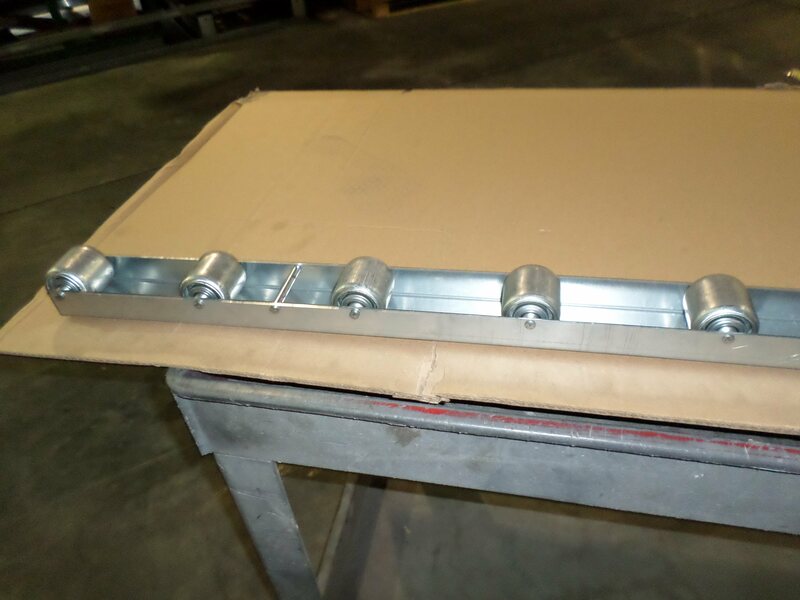 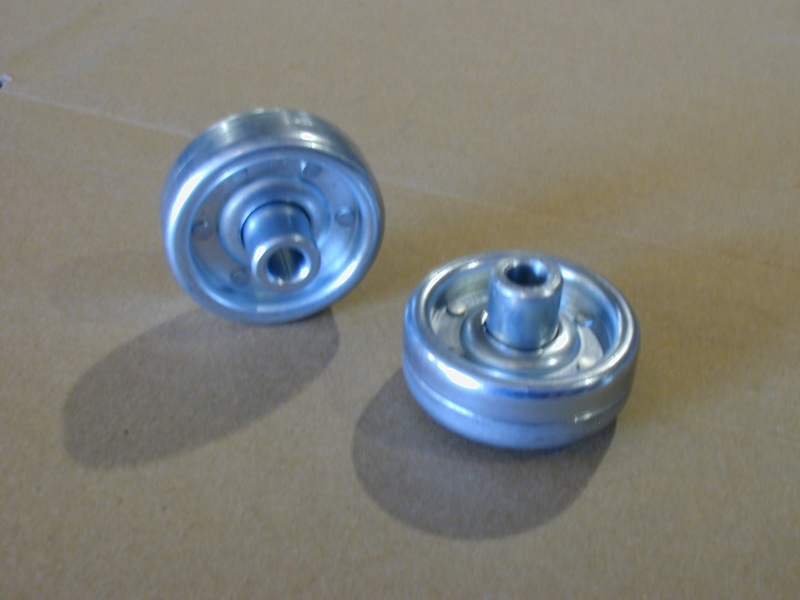 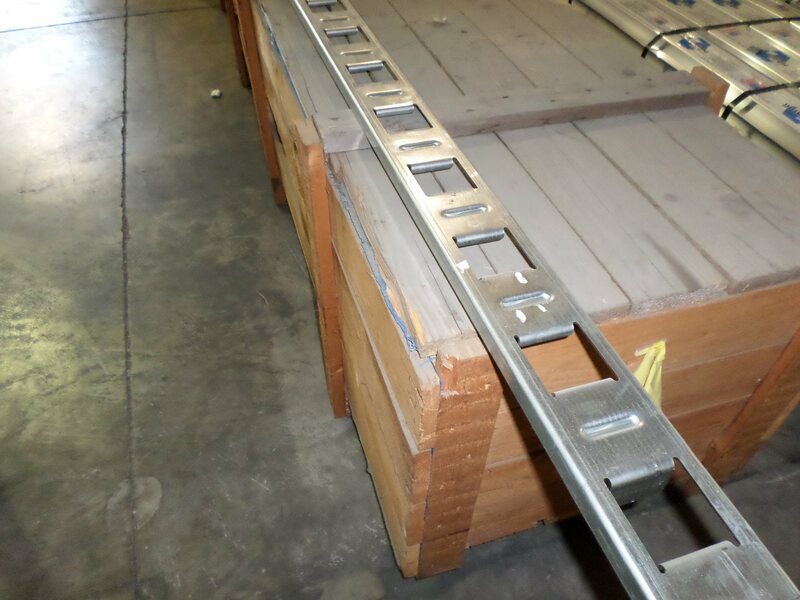 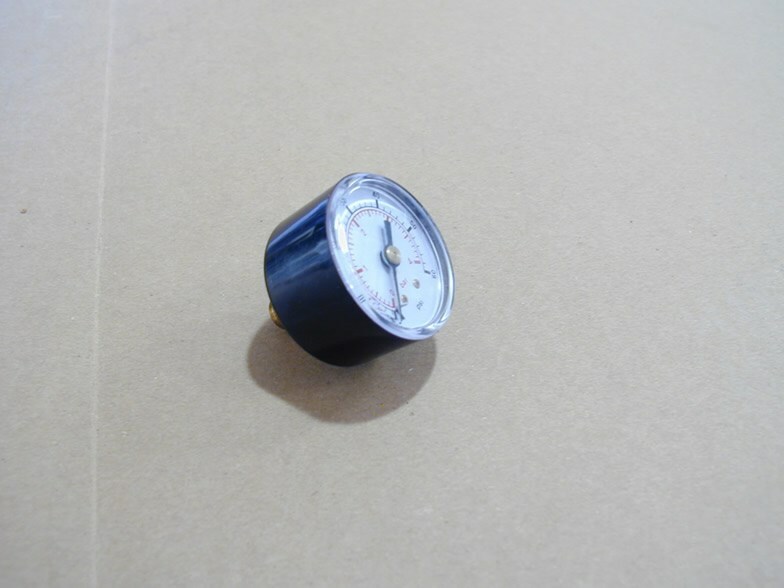 Our warehouse is located in Wilmington, NC, and is fully stocked and ready to fill your spare part requirements. 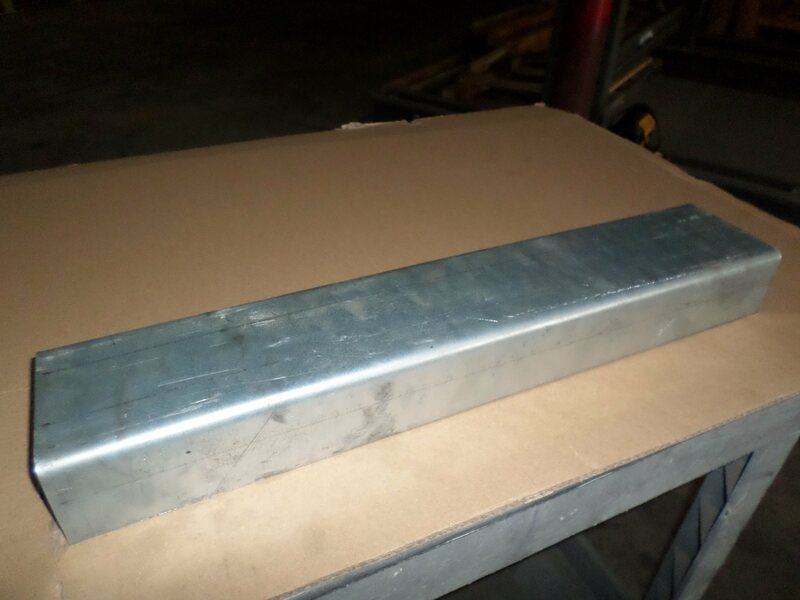 Same day shipping is standard procedure. 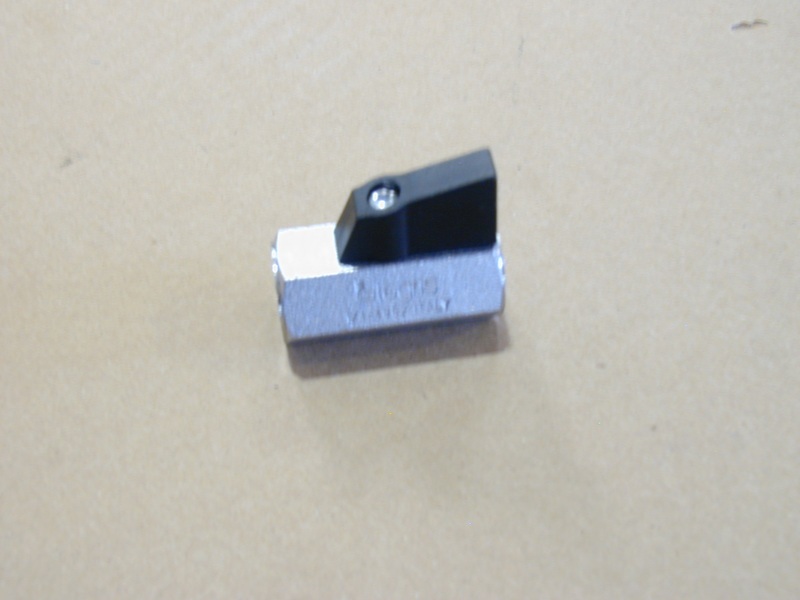 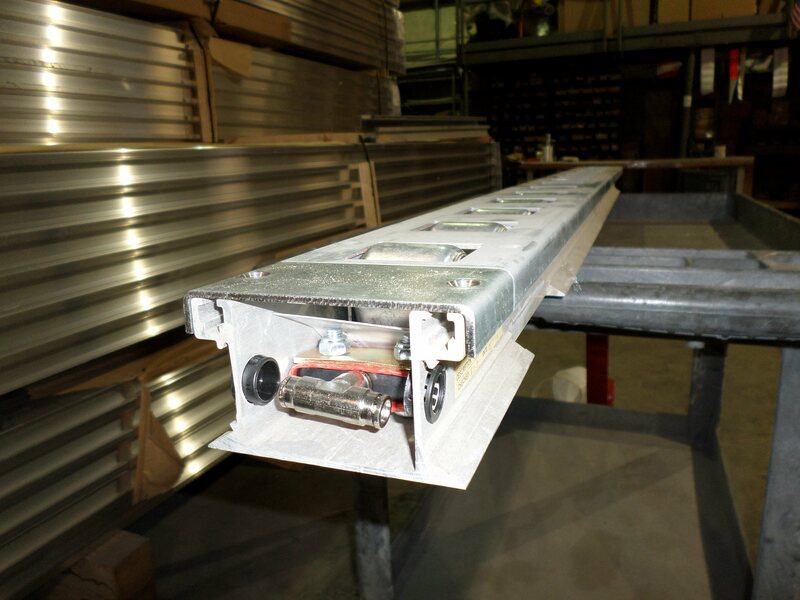 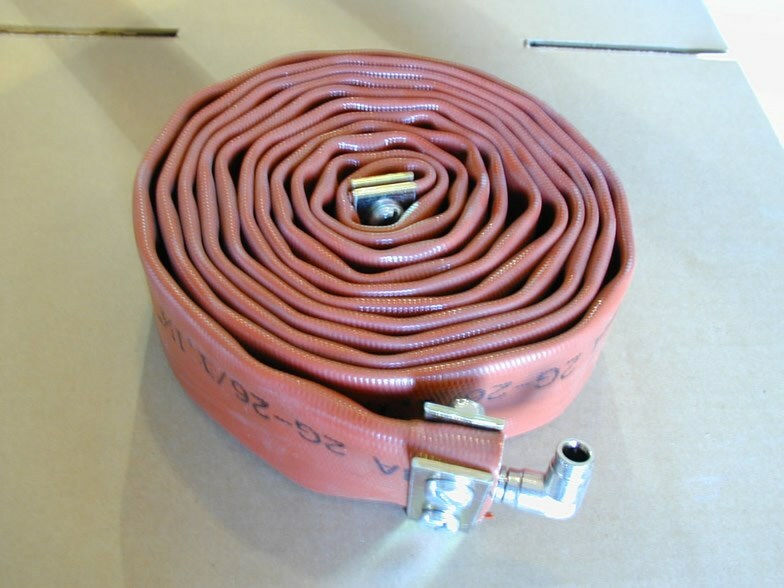 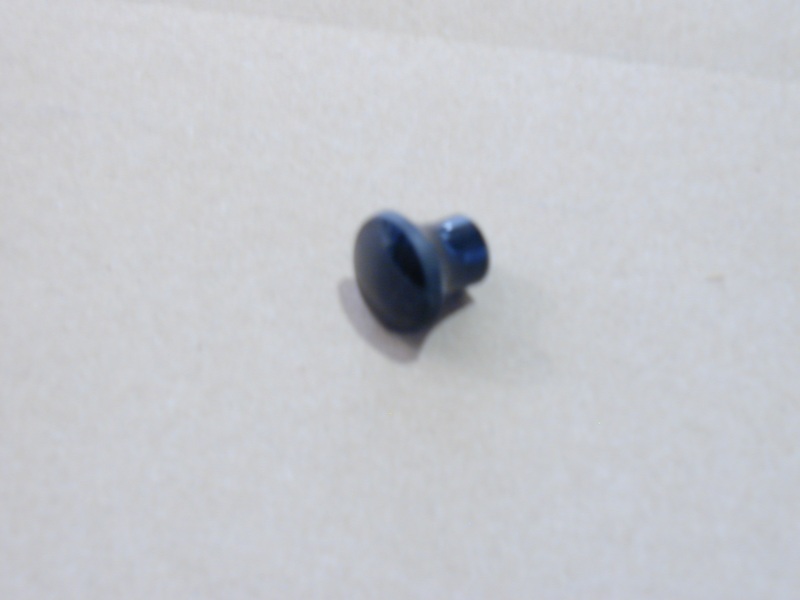 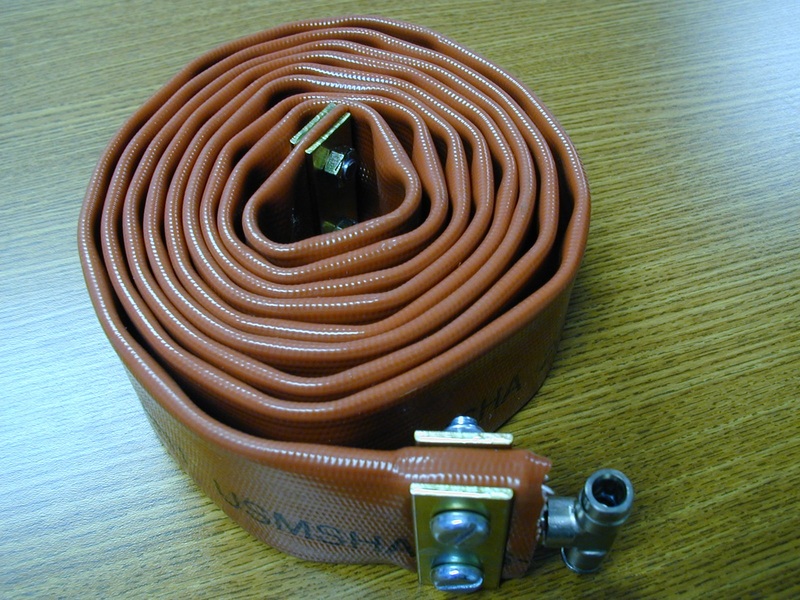 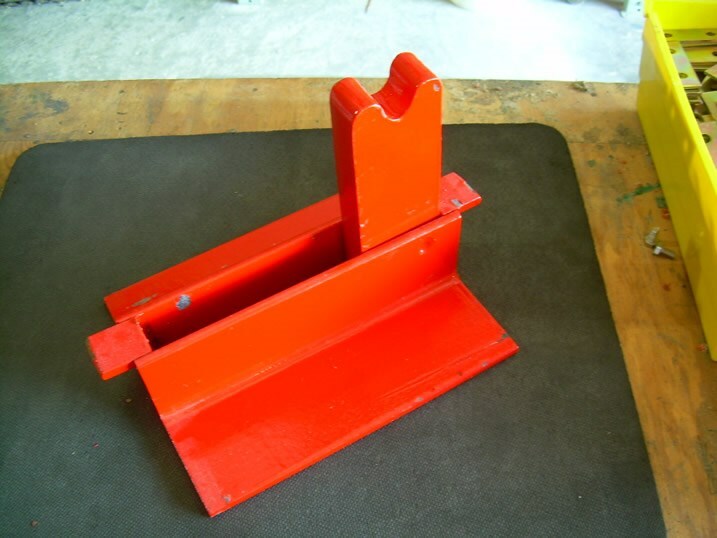 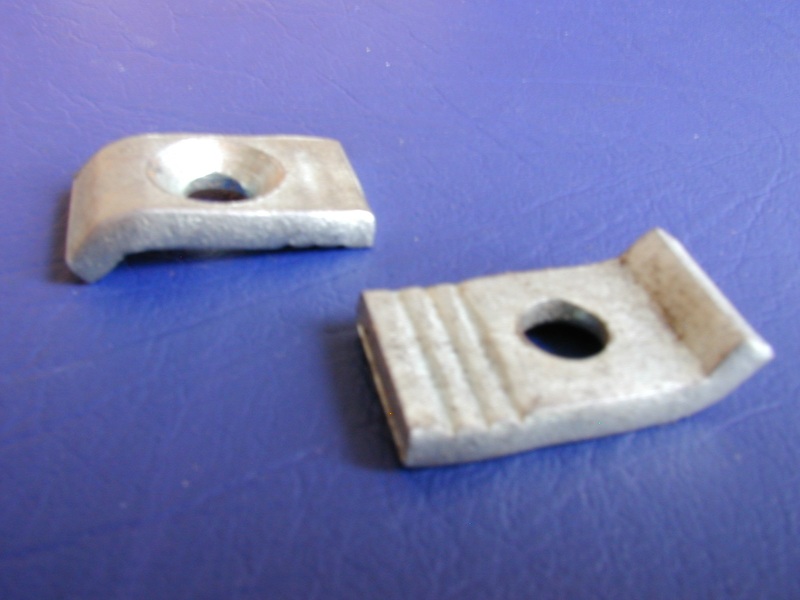 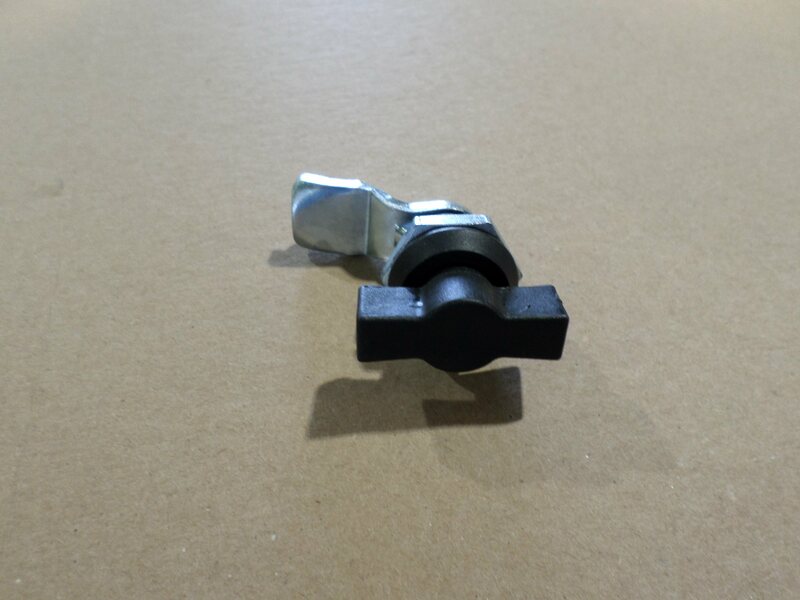 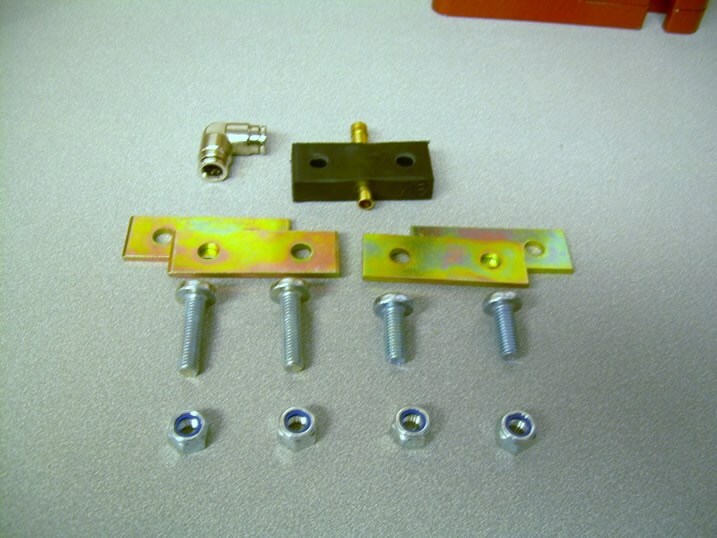 For more details on part identification, Click HERE. 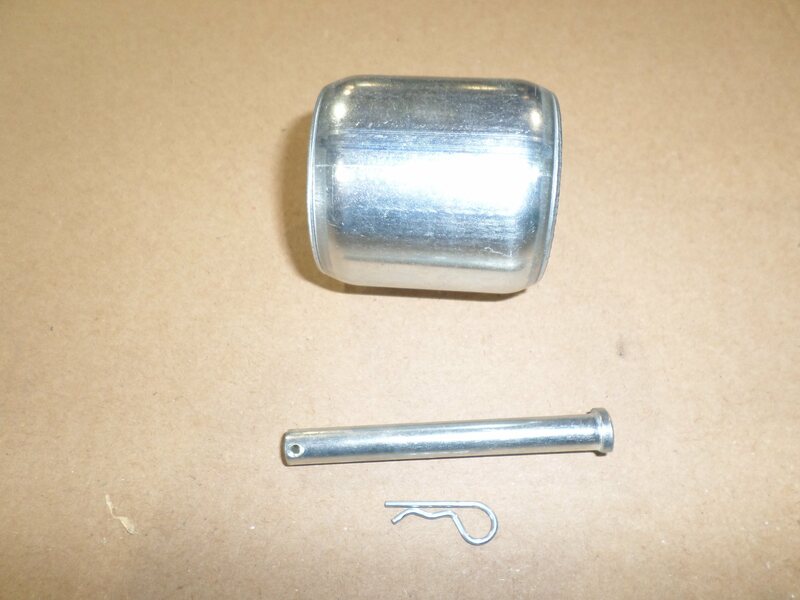 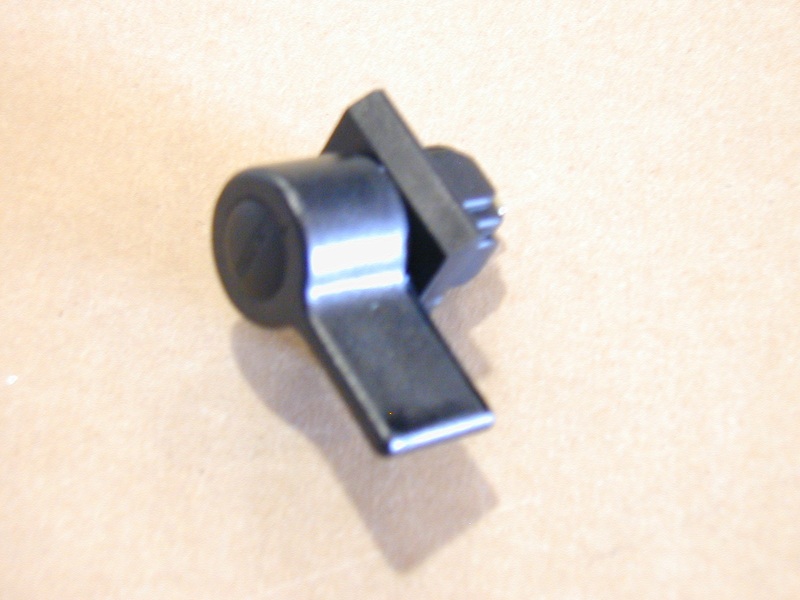 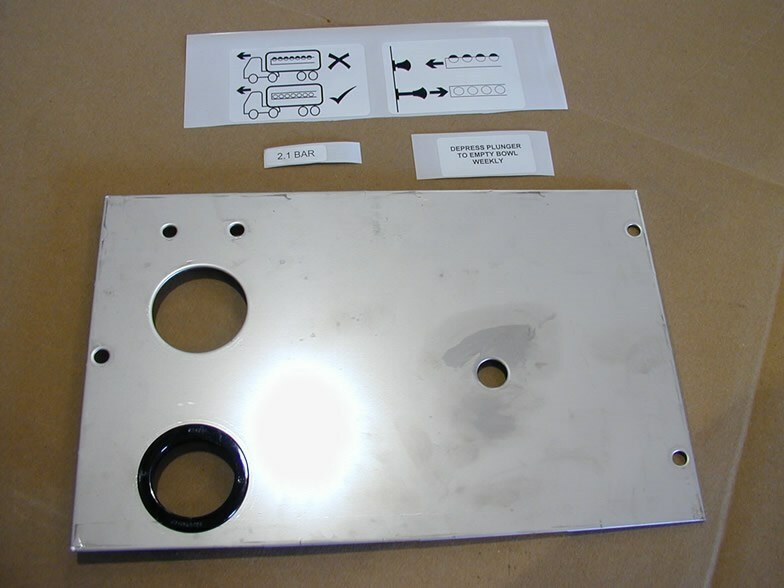 Online manuals are available to help you identify parts. 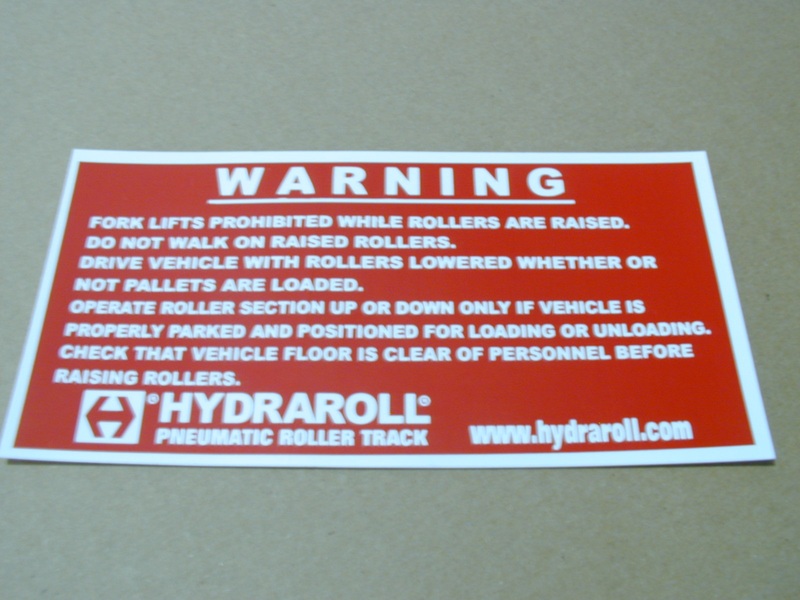 Click HERE to log in to our system to download the manuals. 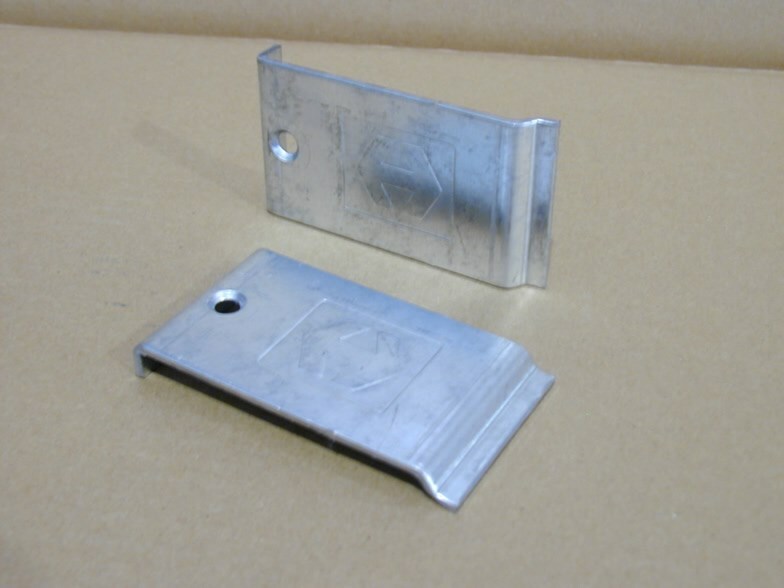 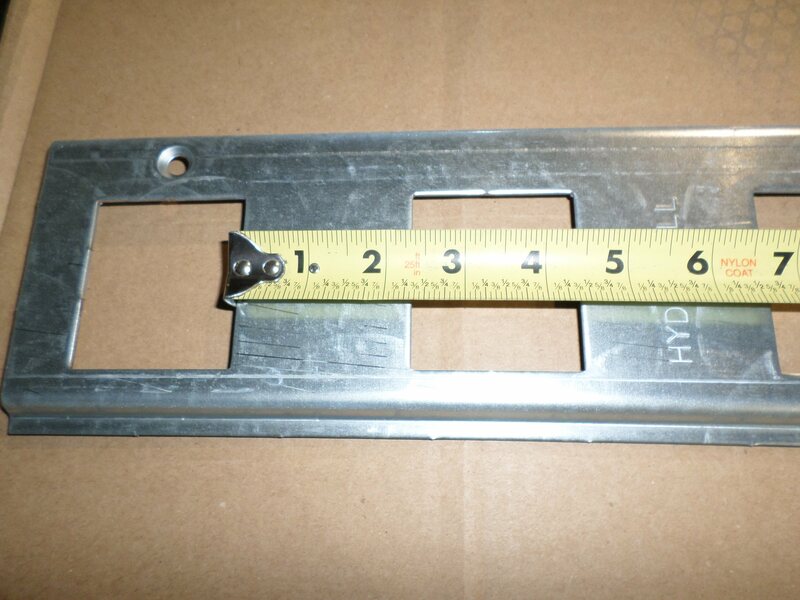 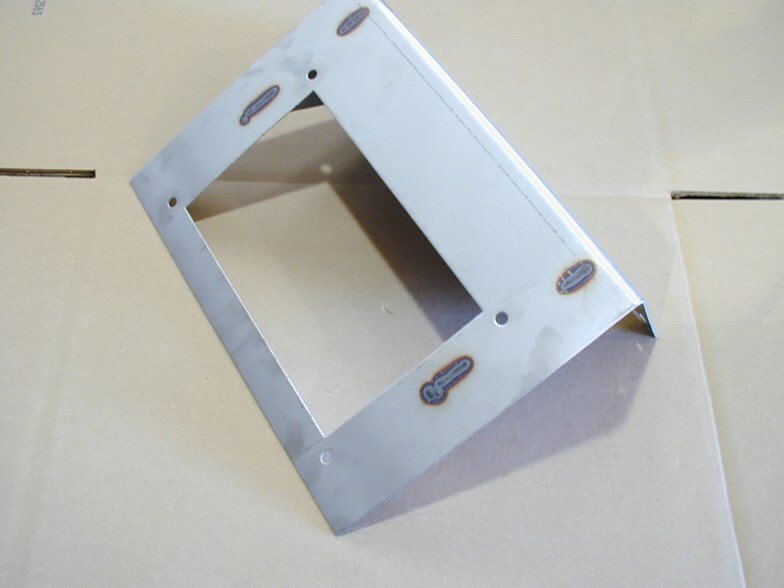 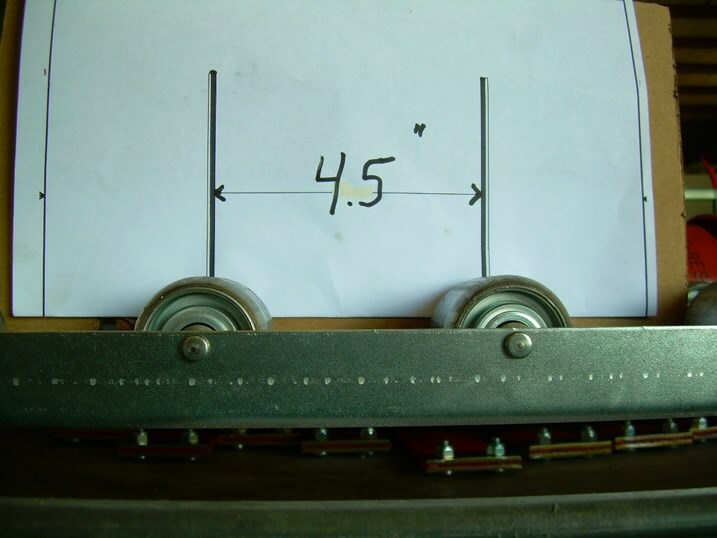 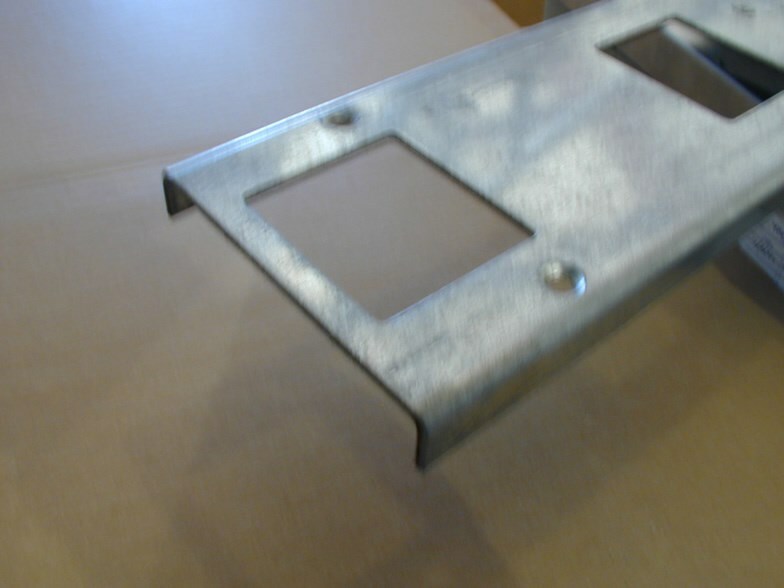 MK4,SERIES 4,TOP PLATE,(FOLDED) LOGO PLATE, NORMALLY COVERS THE INLET END OF THE MODULE. 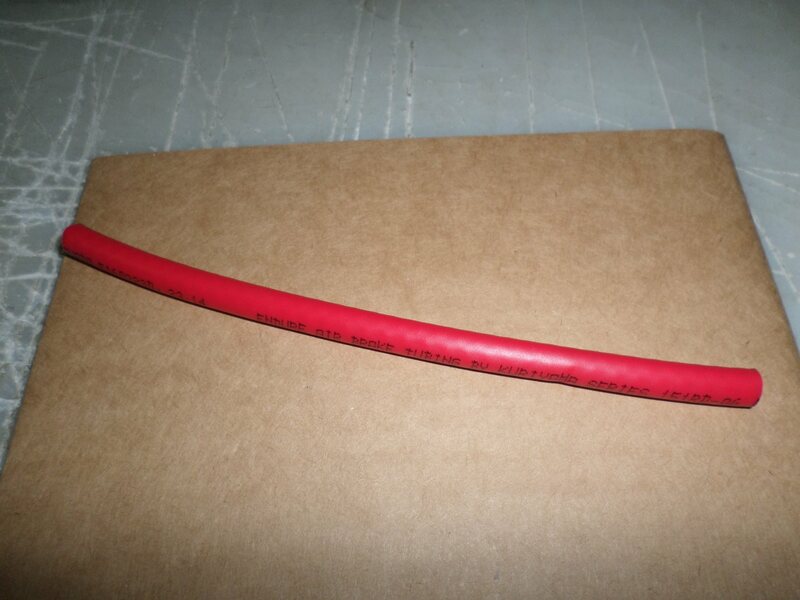 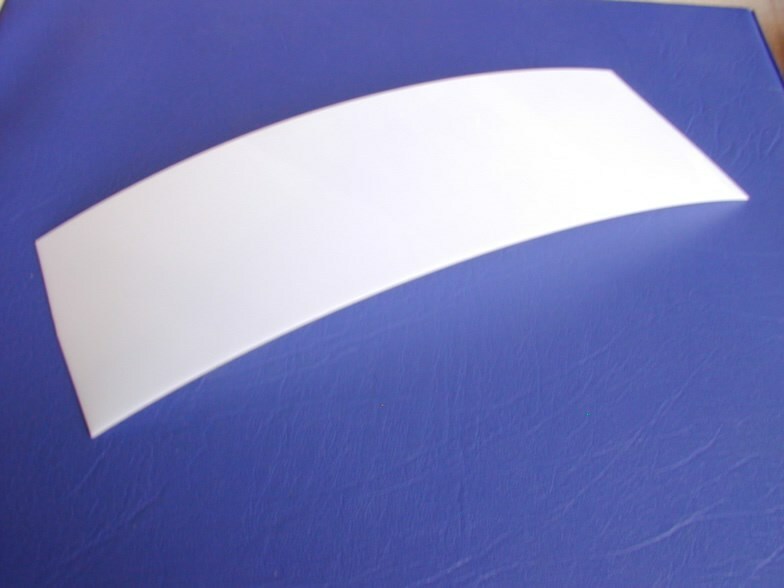 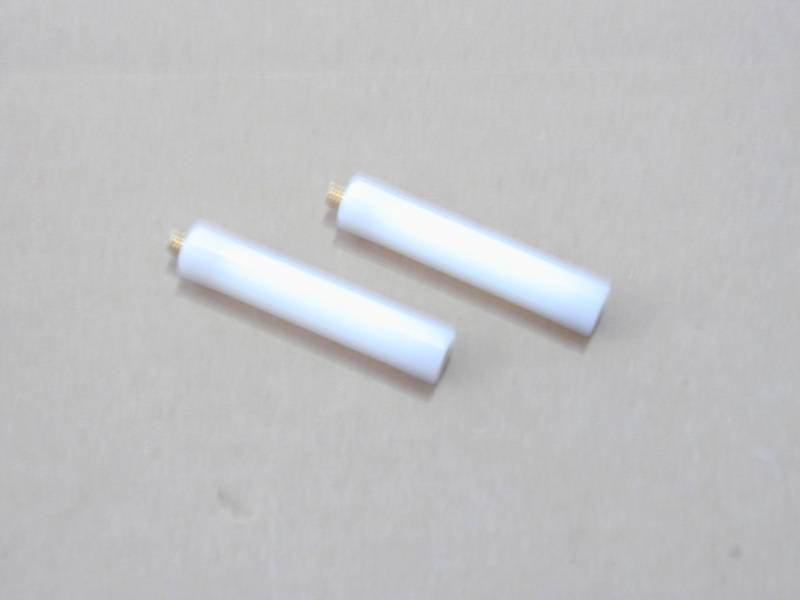 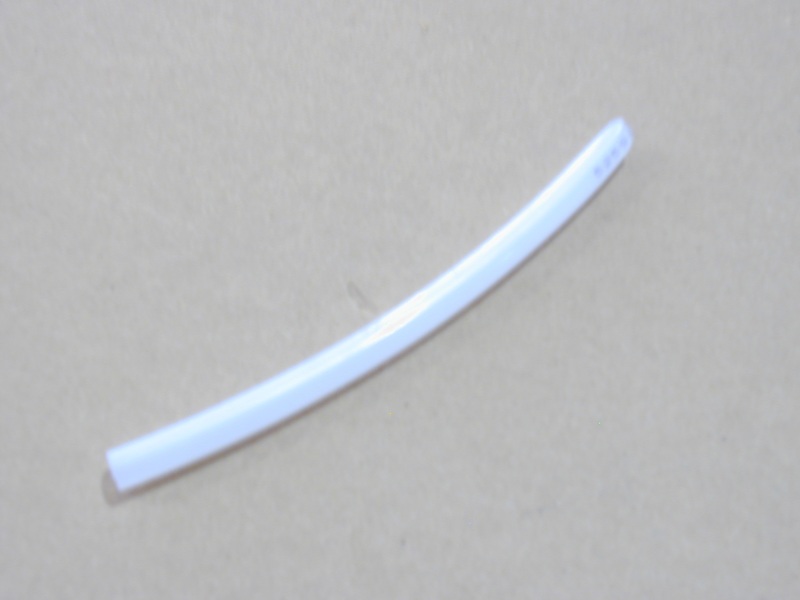 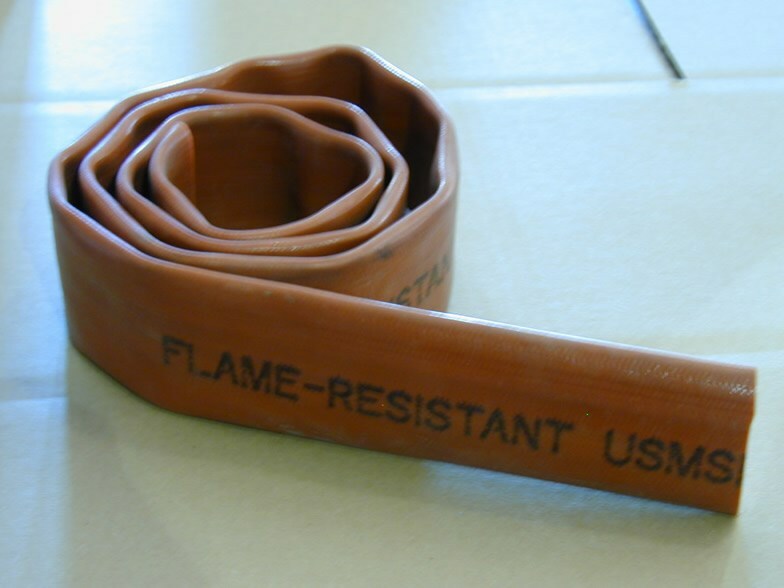 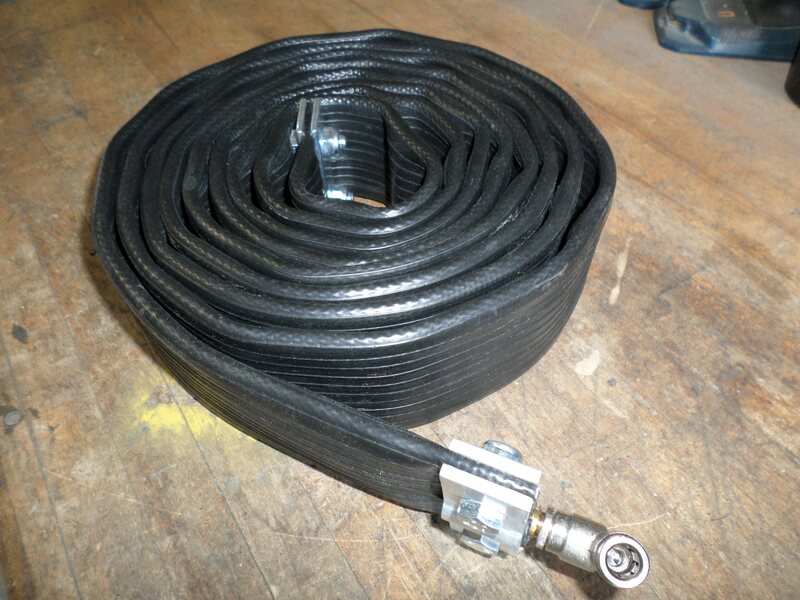 ACETAL STRIP, MK4-MK21 ,.02” X 2.8125” WIDE. 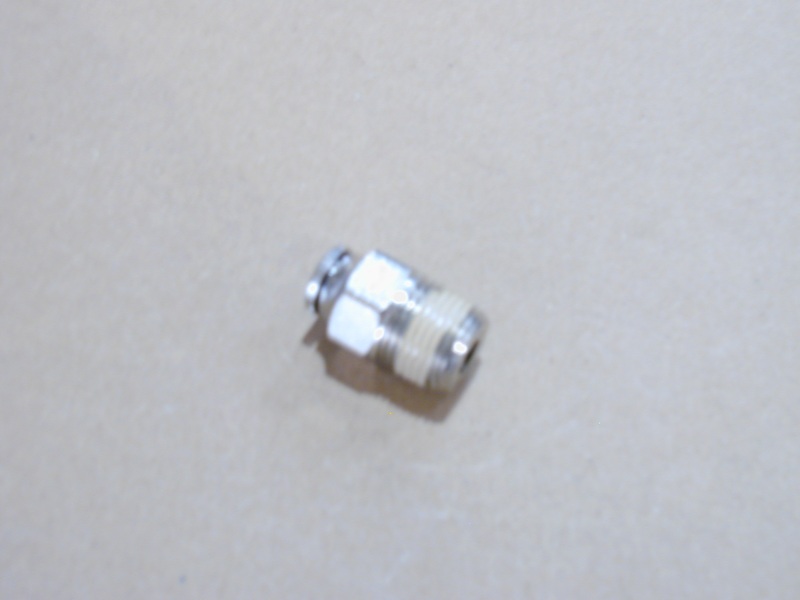 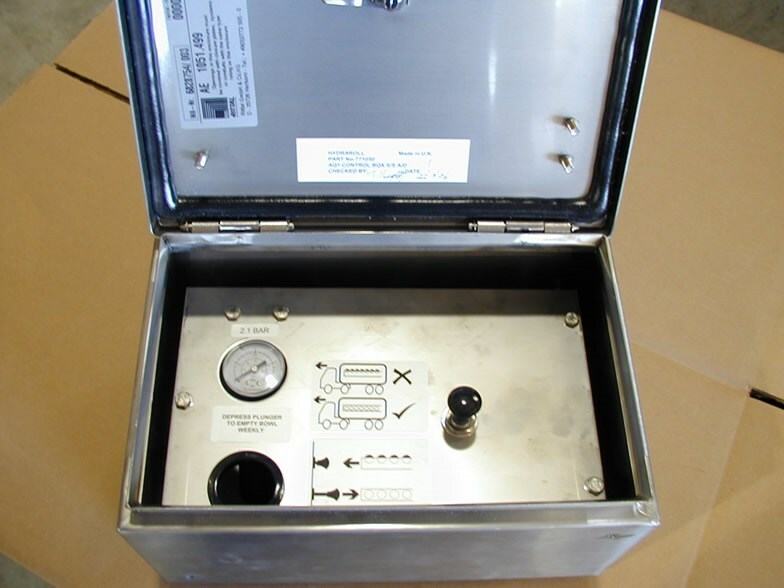 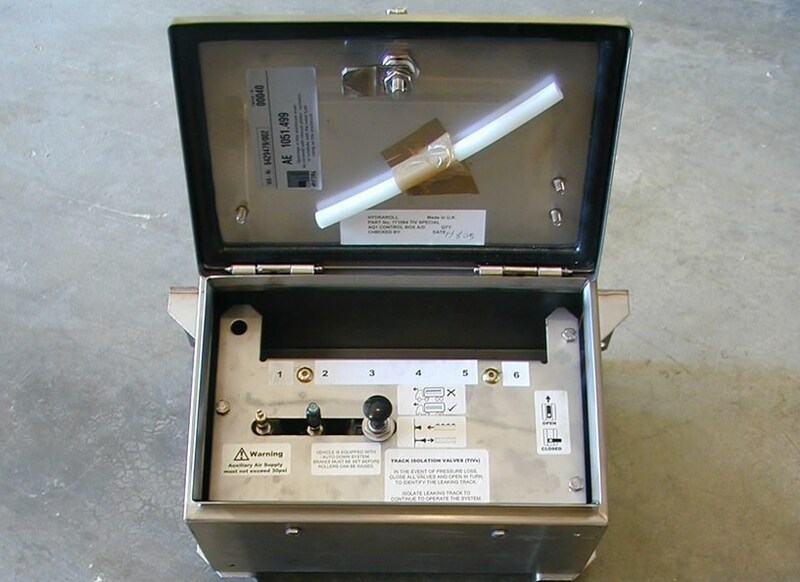 PNEUMATIC FILTER / REGULATOR REPLACEMENT FOR CONTROL BOX COMES WITH FITTINGS AND MOUNTING BRACKET. 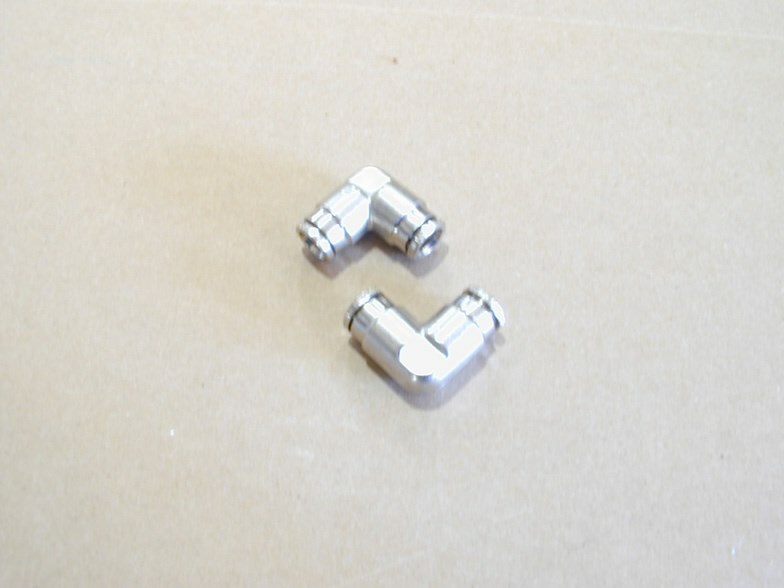 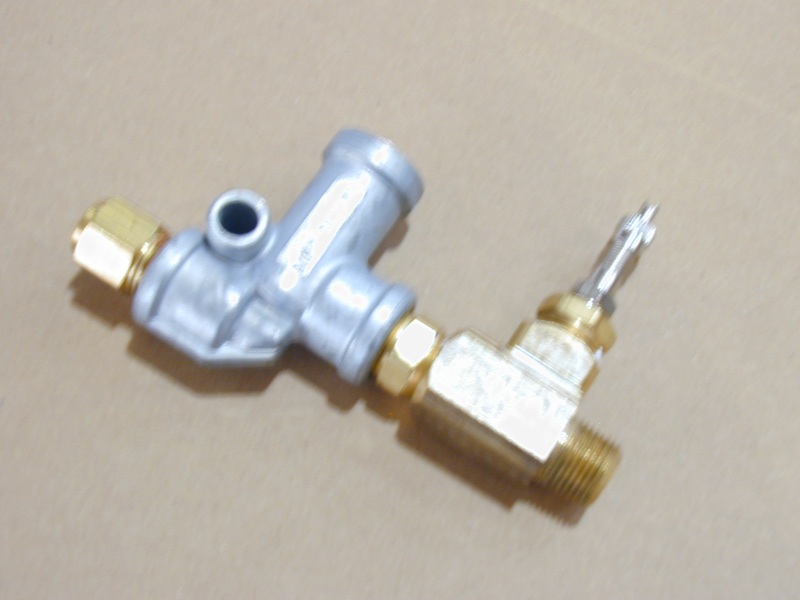 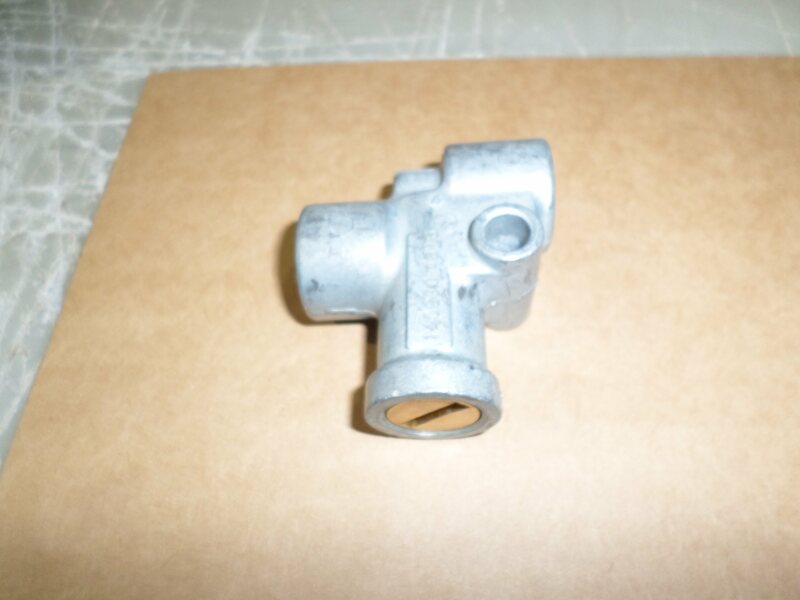 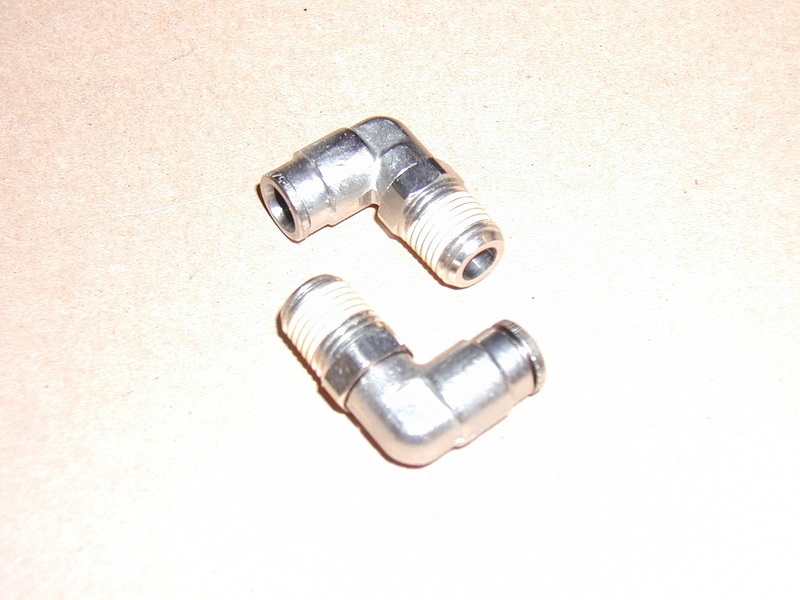 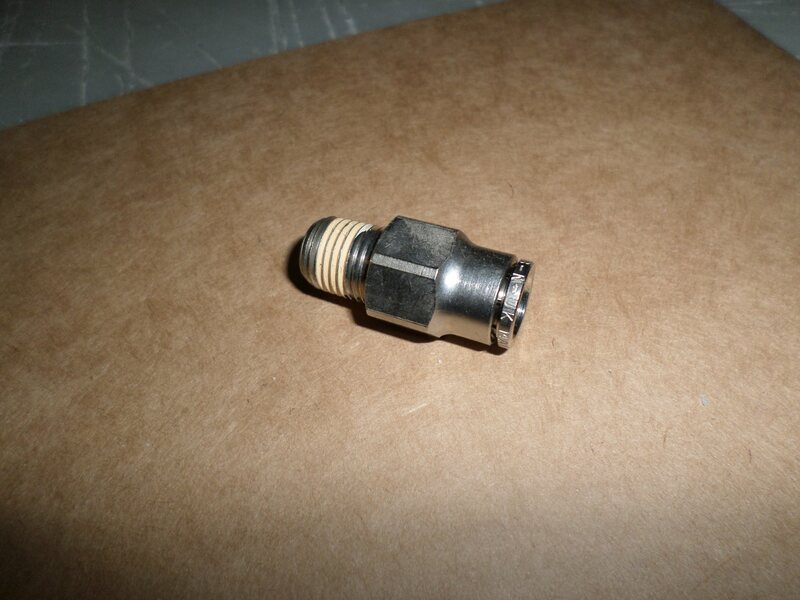 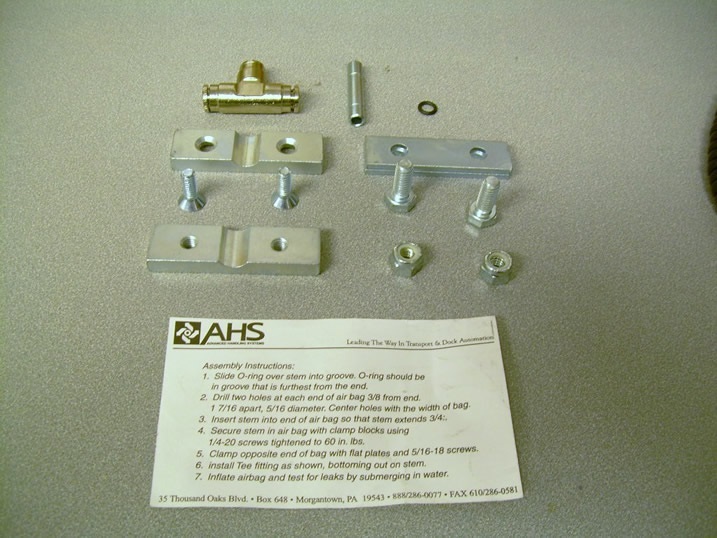 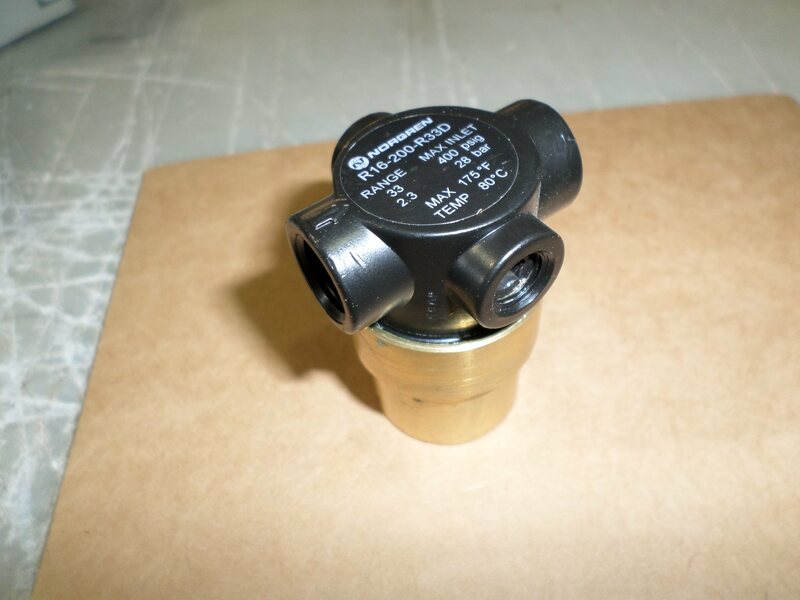 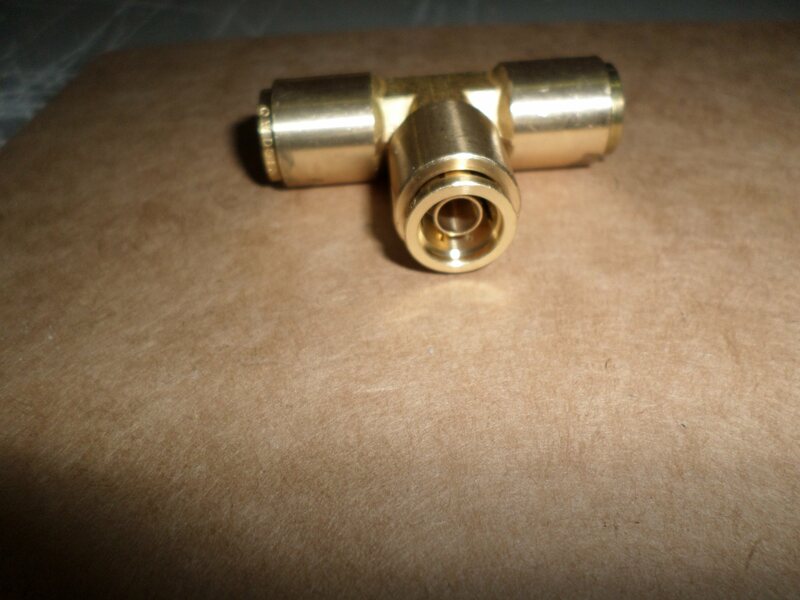 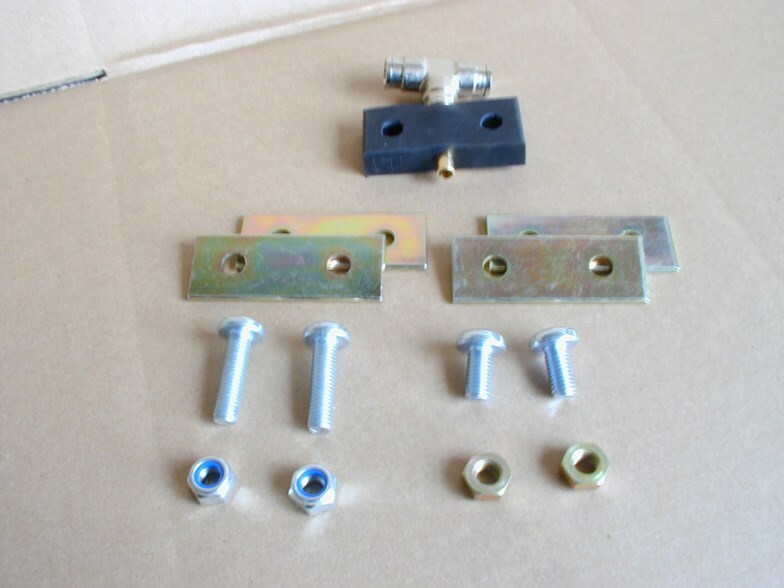 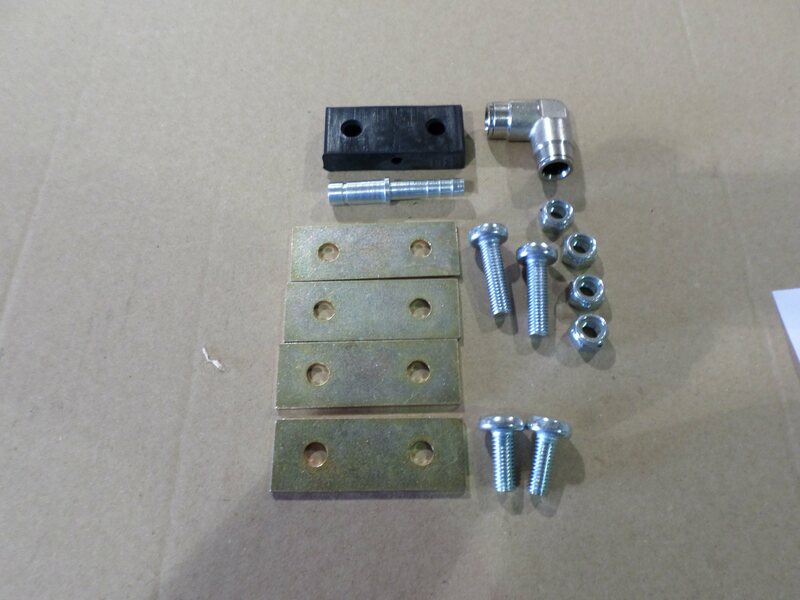 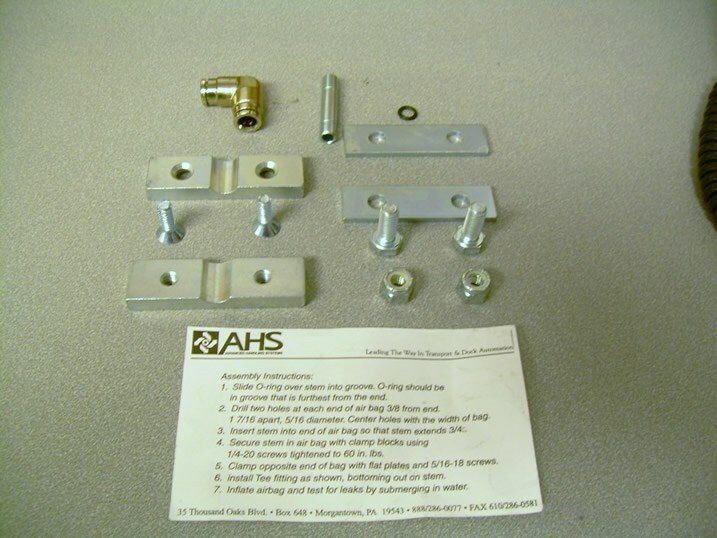 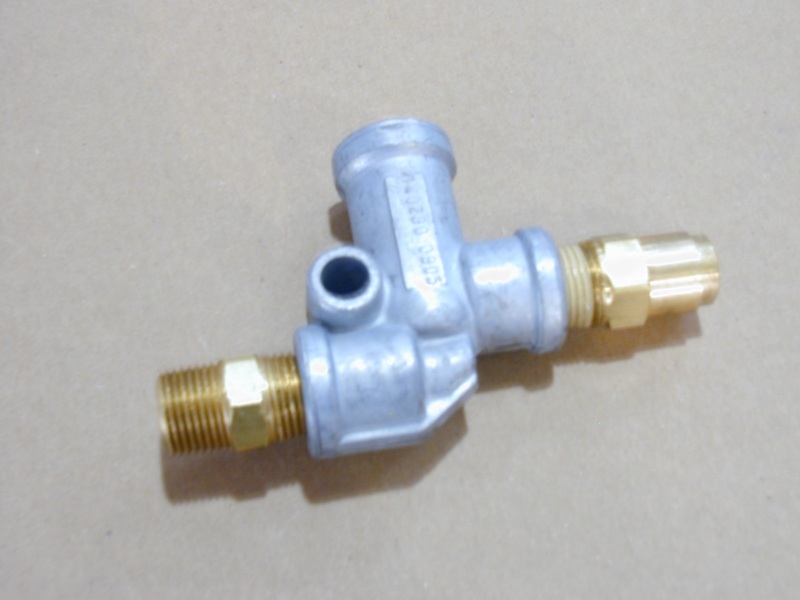 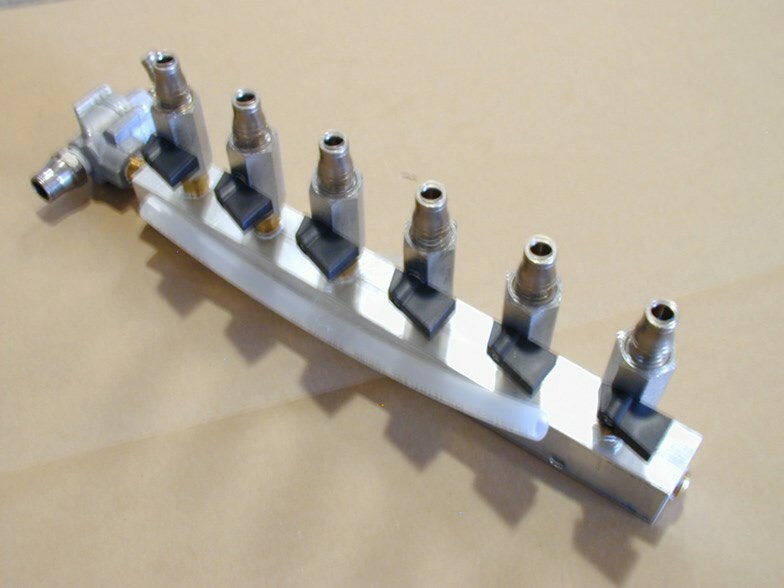 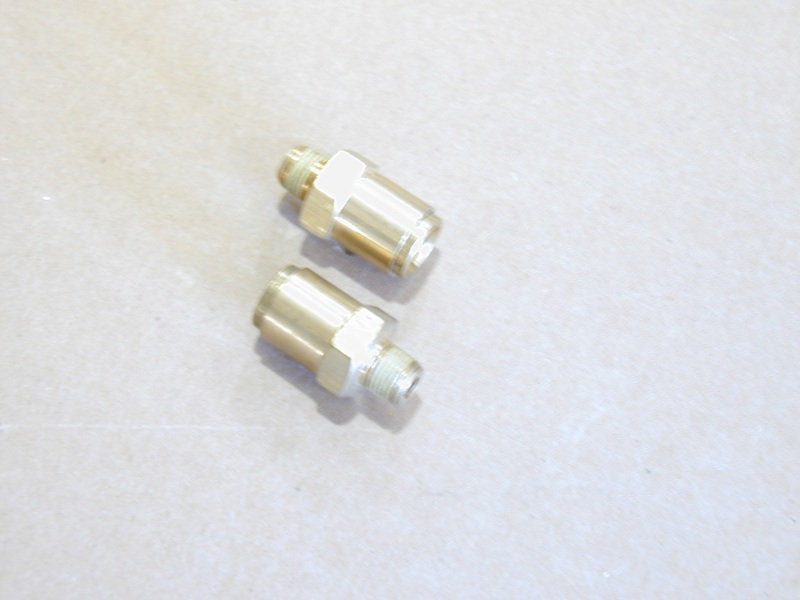 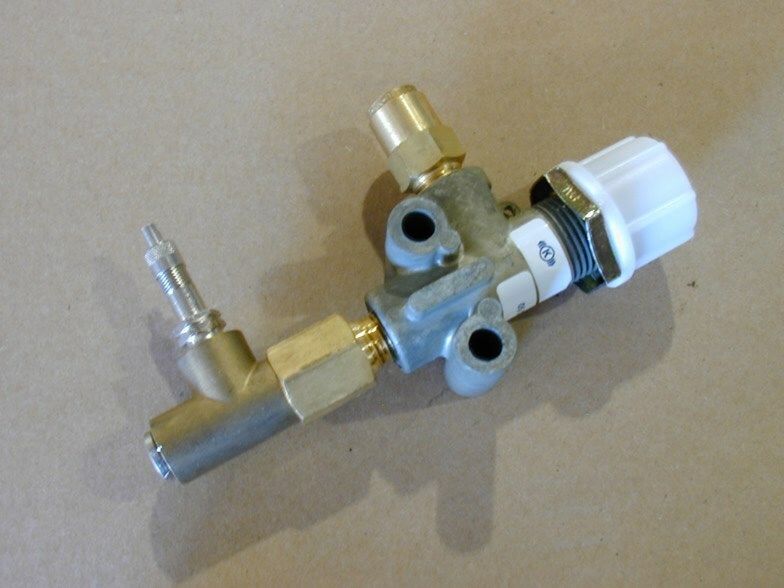 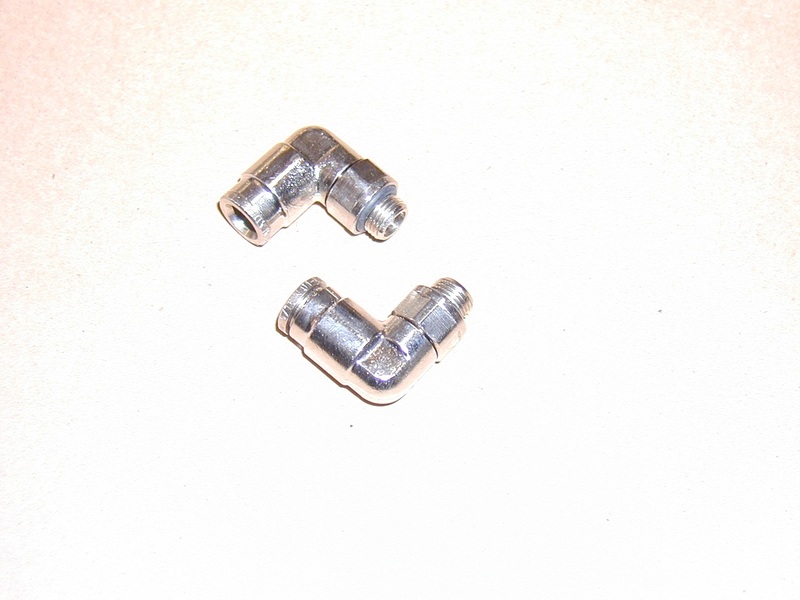 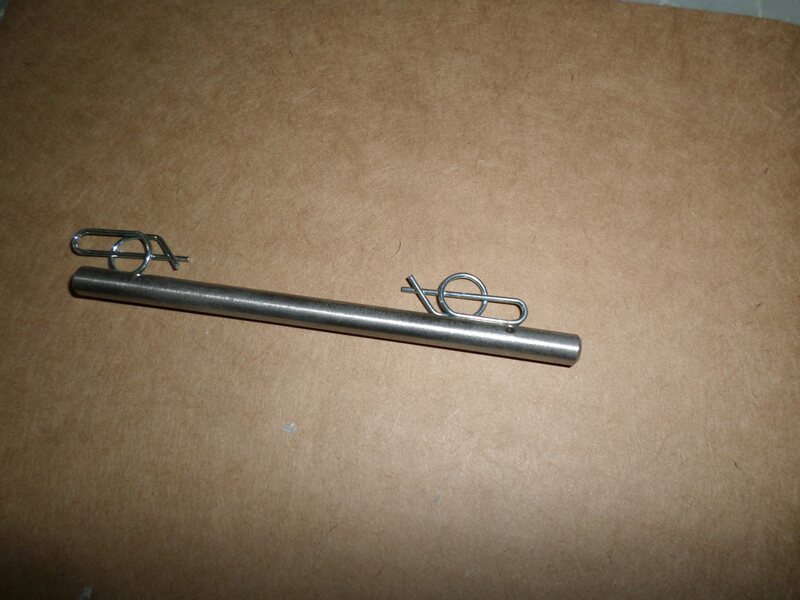 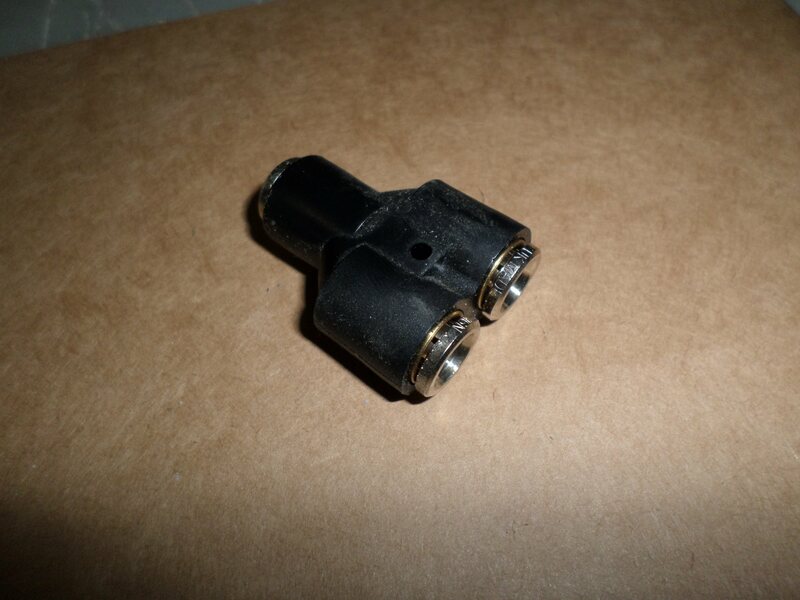 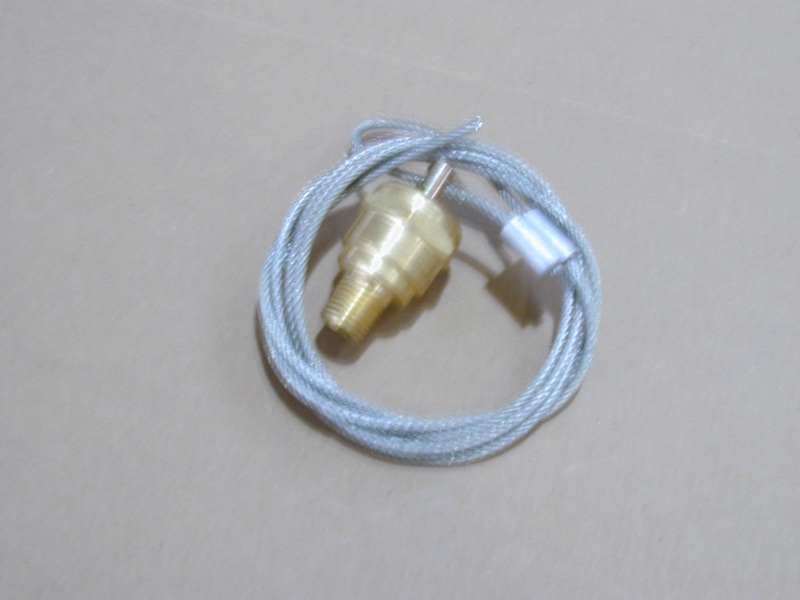 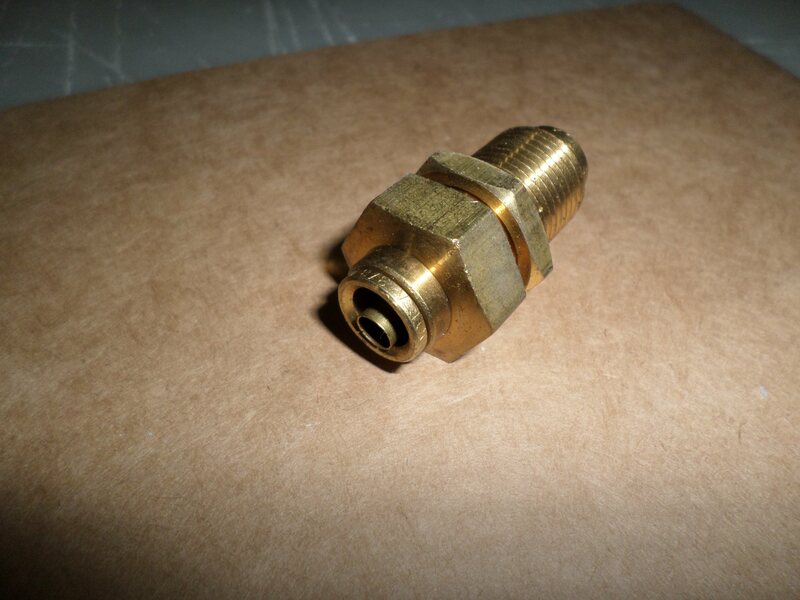 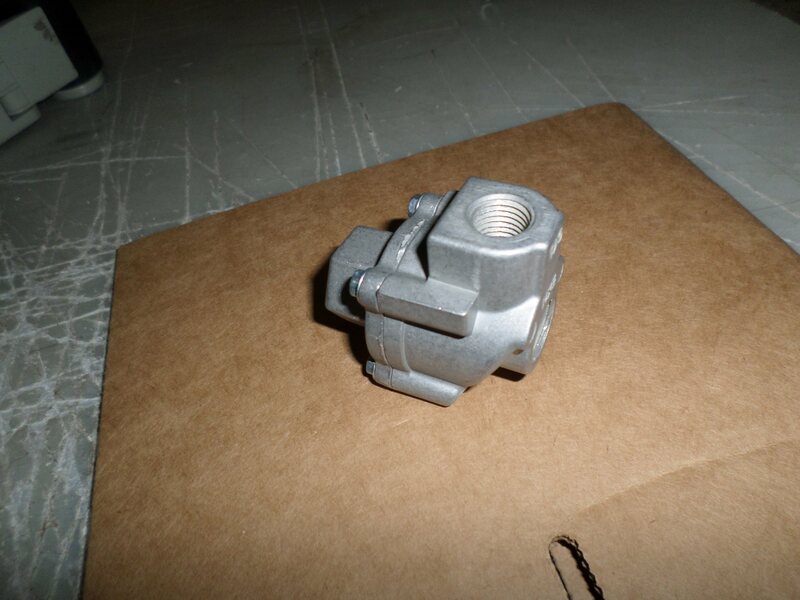 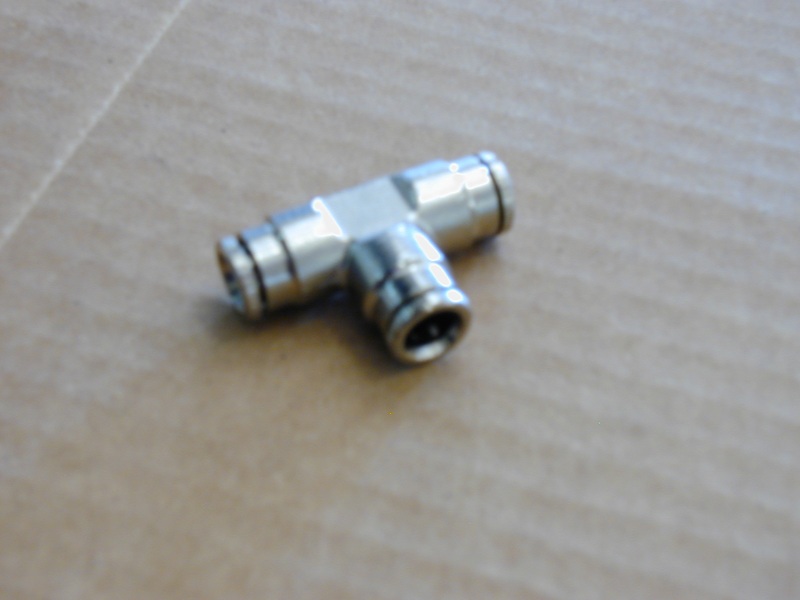 TIV MANIFOLD ASSEMBLY – COMES WITH QUICK EXHAUST VALVE, BALL VALVES AND FITTINGS AS SHOWN. 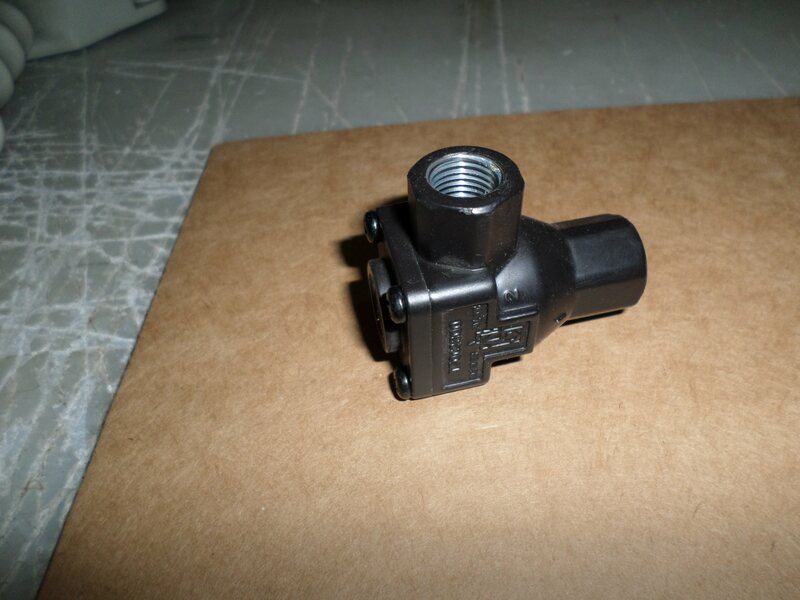 AUTODOWN CONTROL VALVE REPLACEMENT FOR CONTROL BOX. 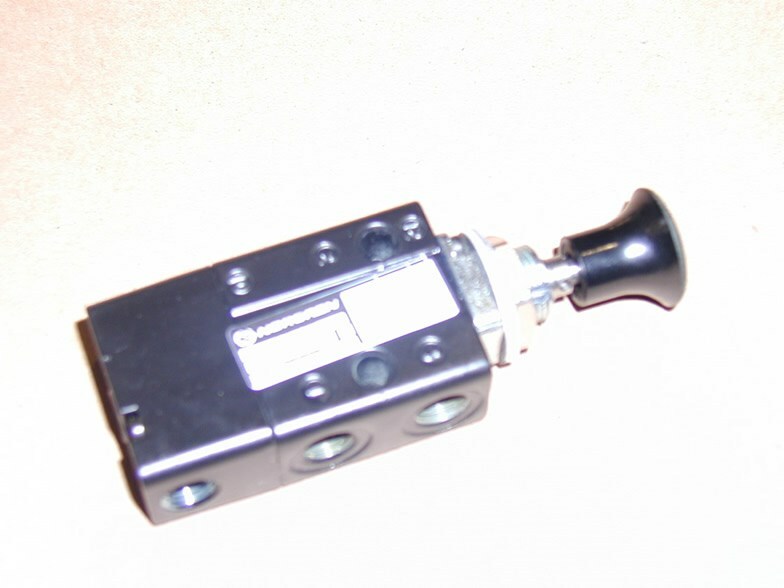 KNOB IS INCLUDED. 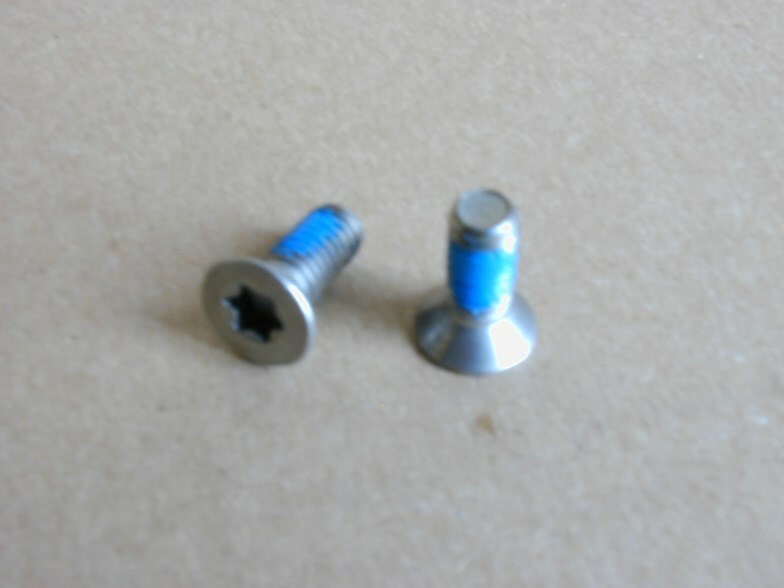 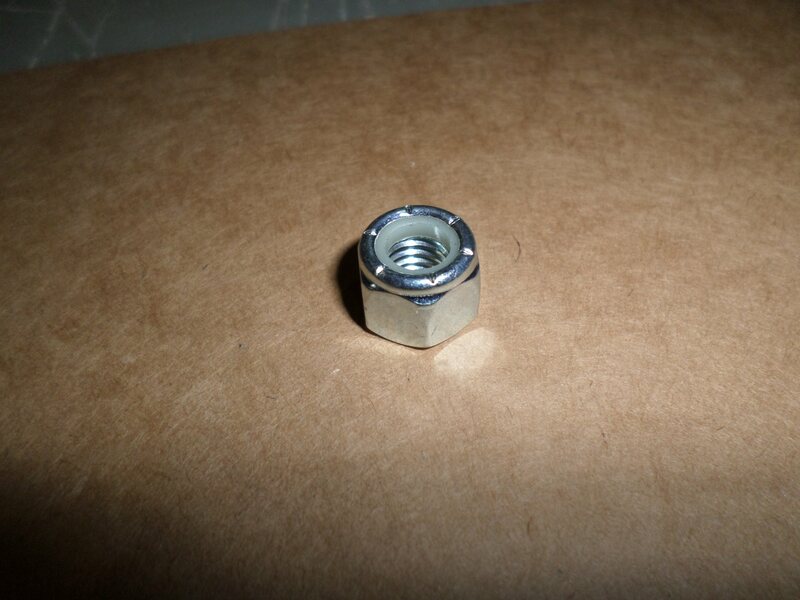 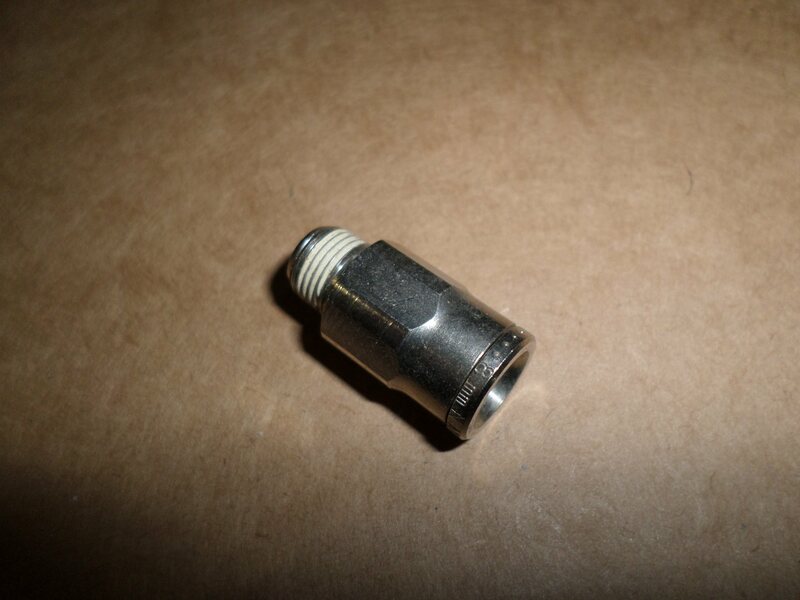 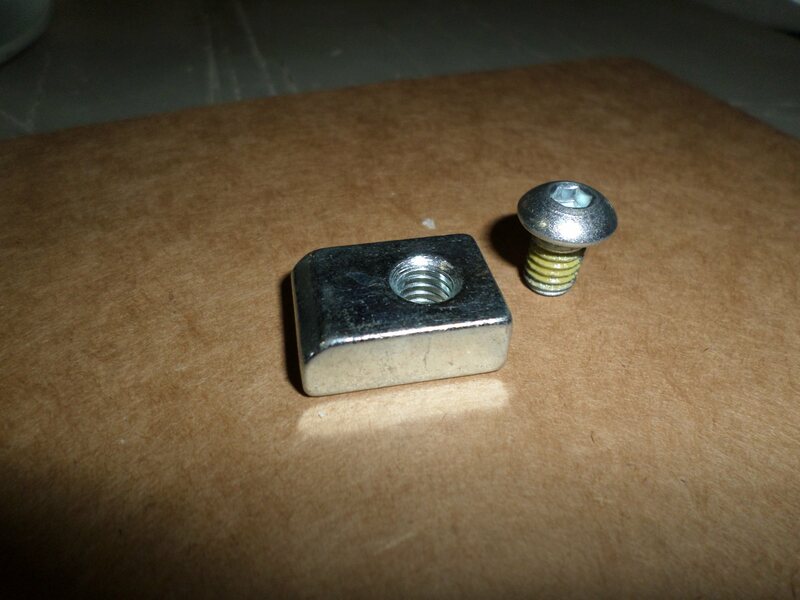 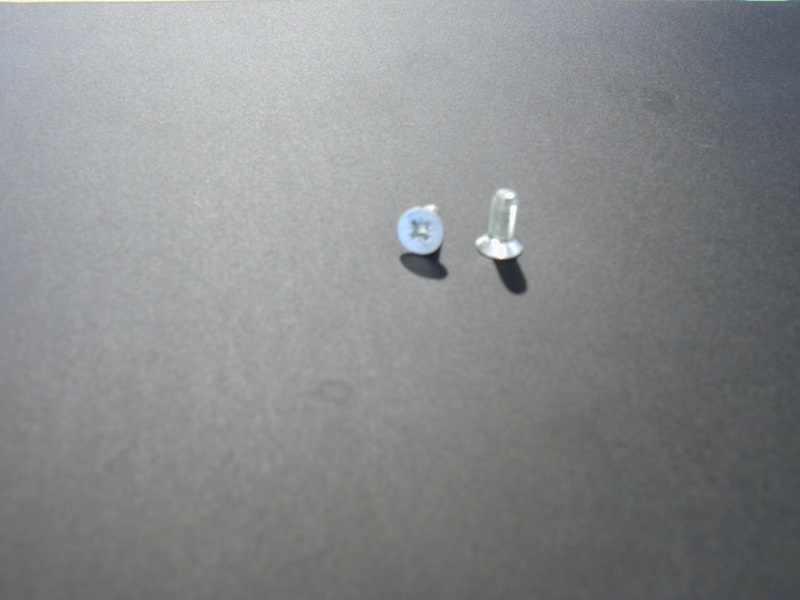 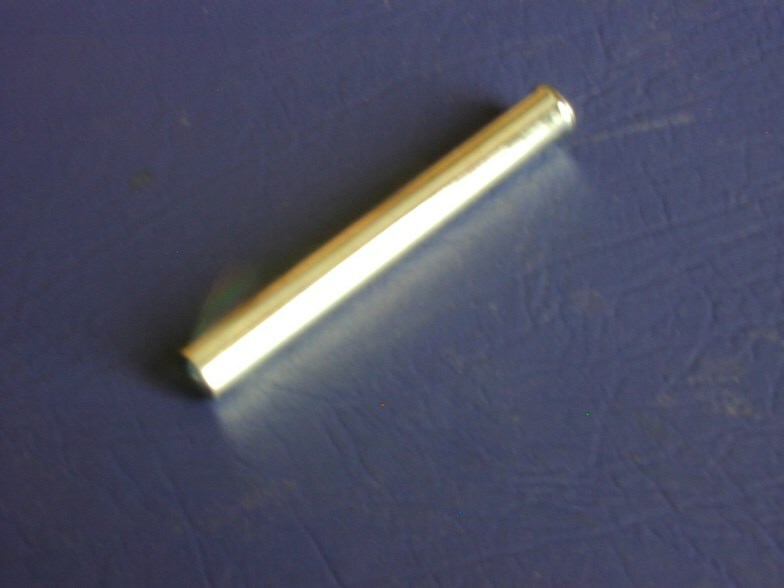 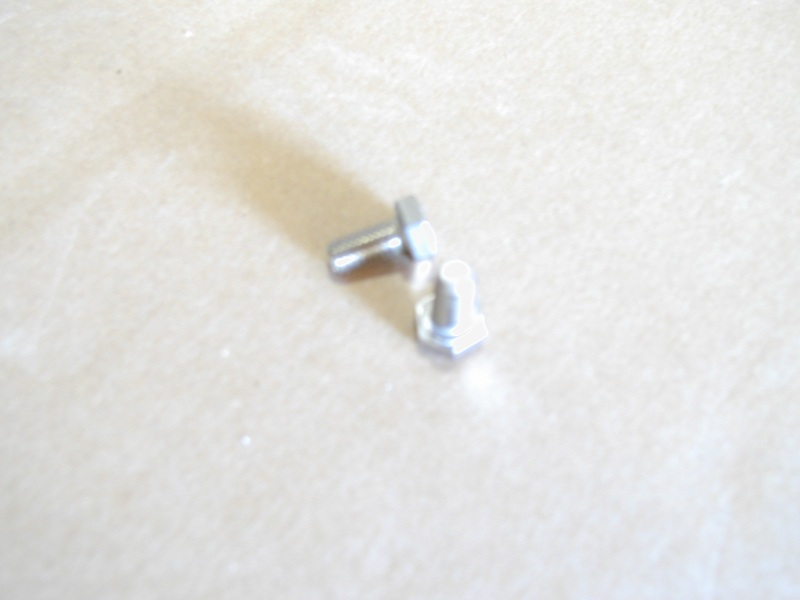 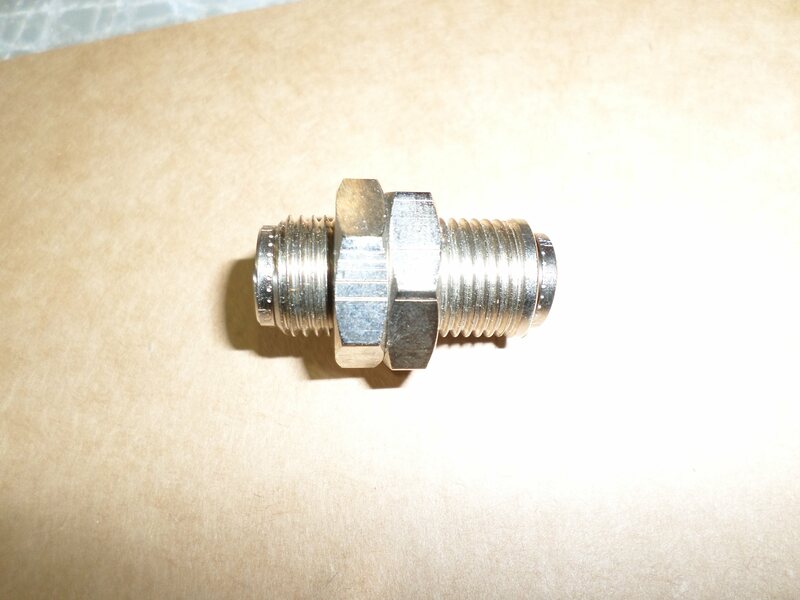 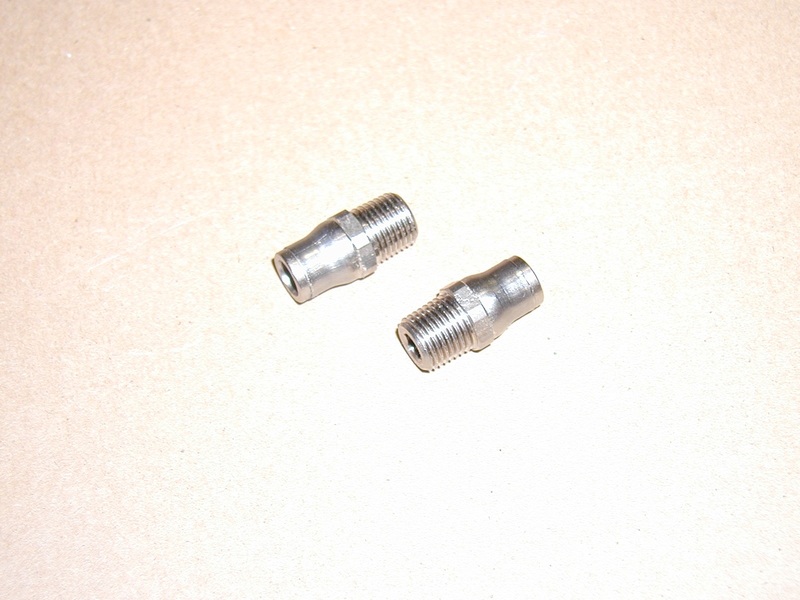 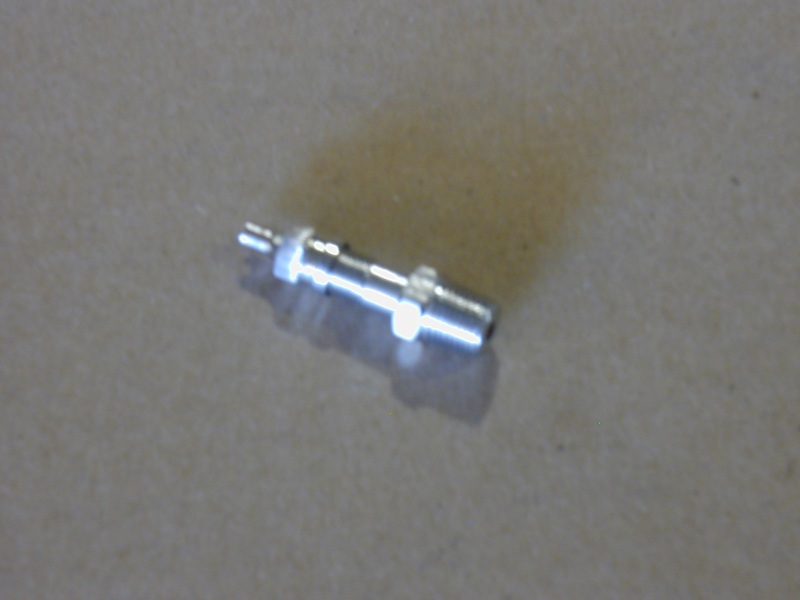 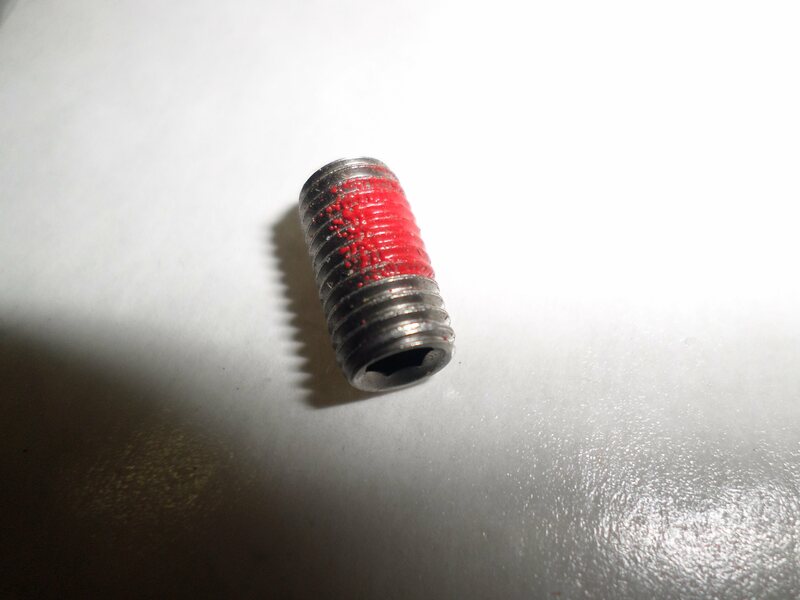 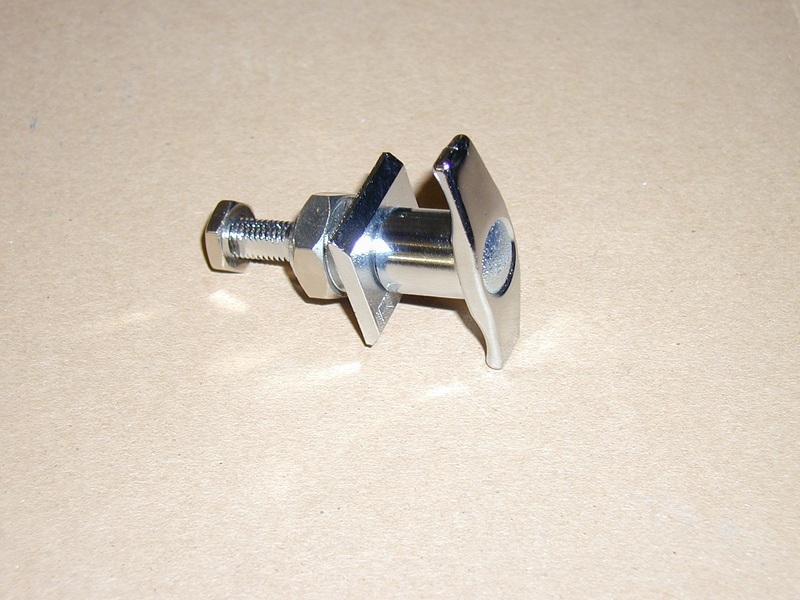 TOP PLATE SCREW,STAINLESS STEEL, M6 X 15MM TORX HEAD WITH THREAD SEALANT. 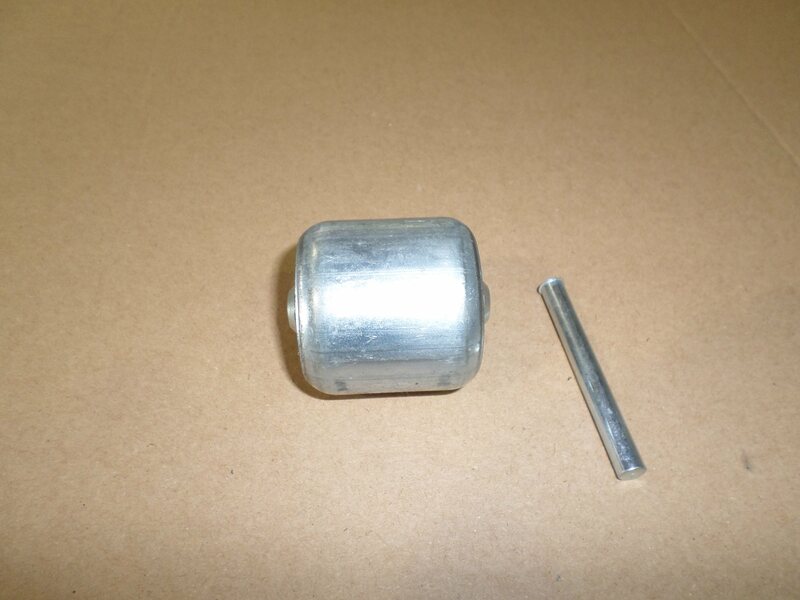 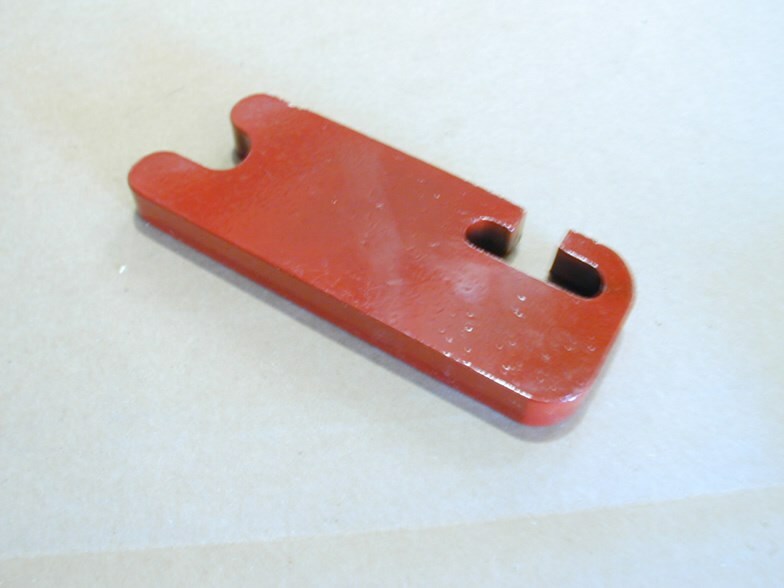 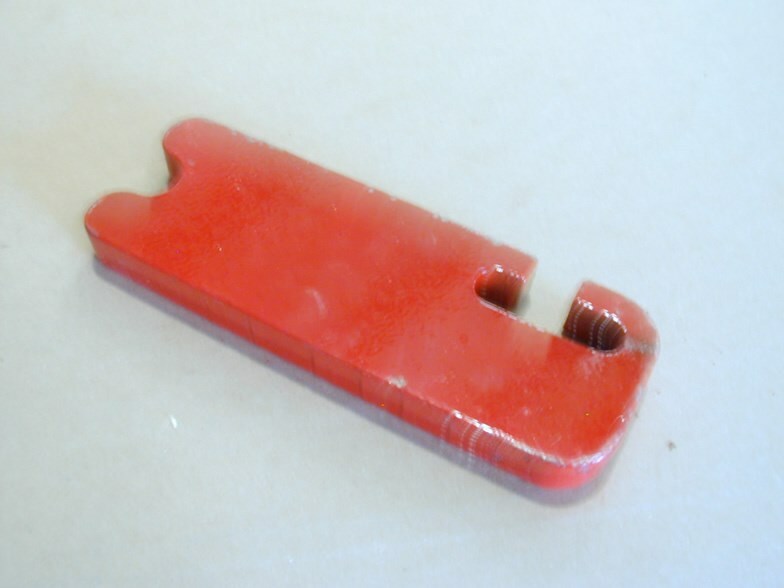 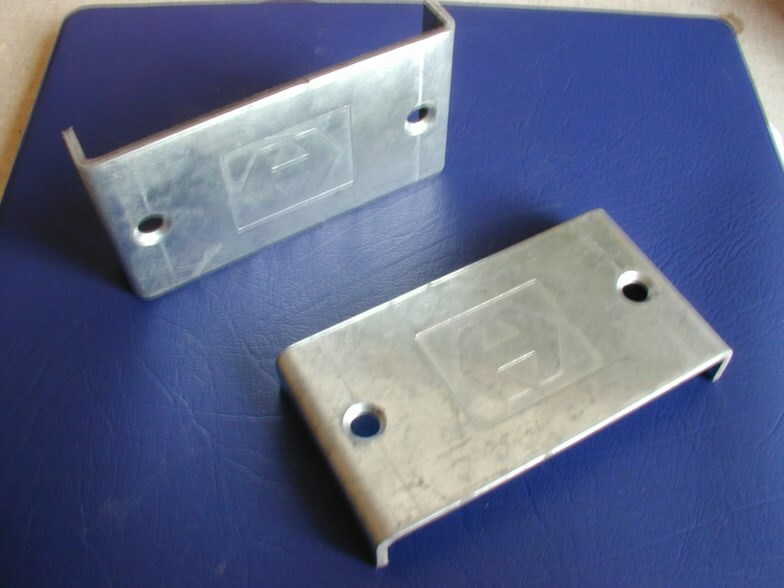 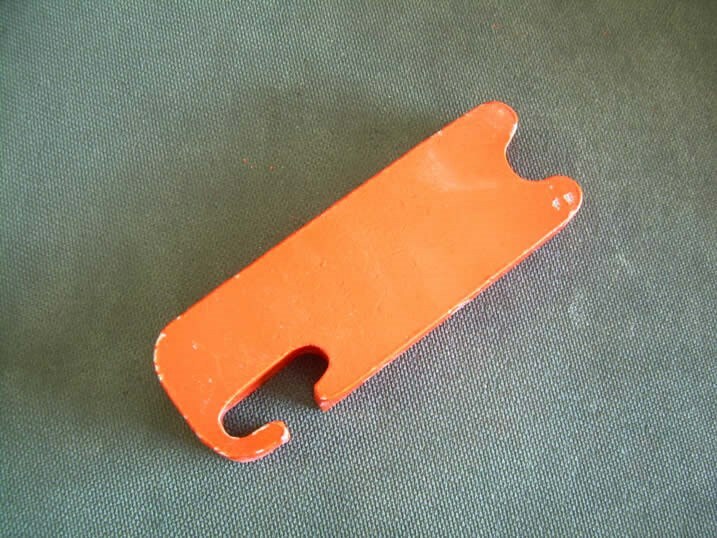 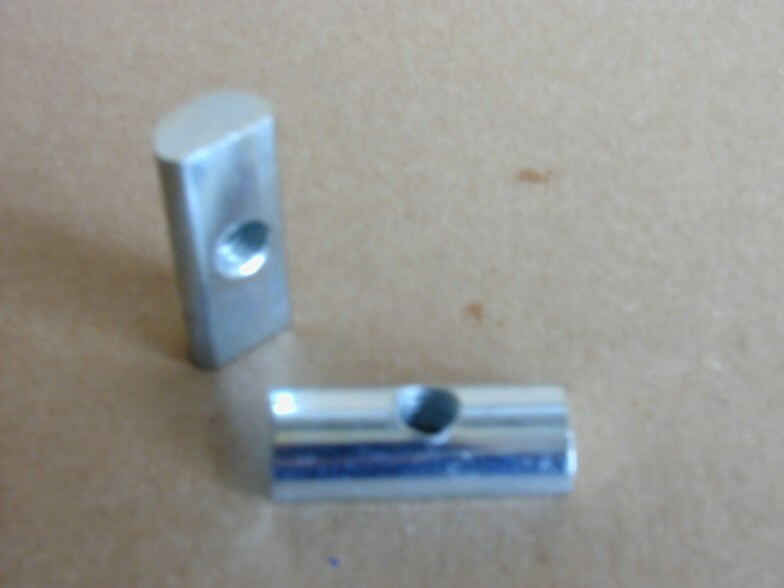 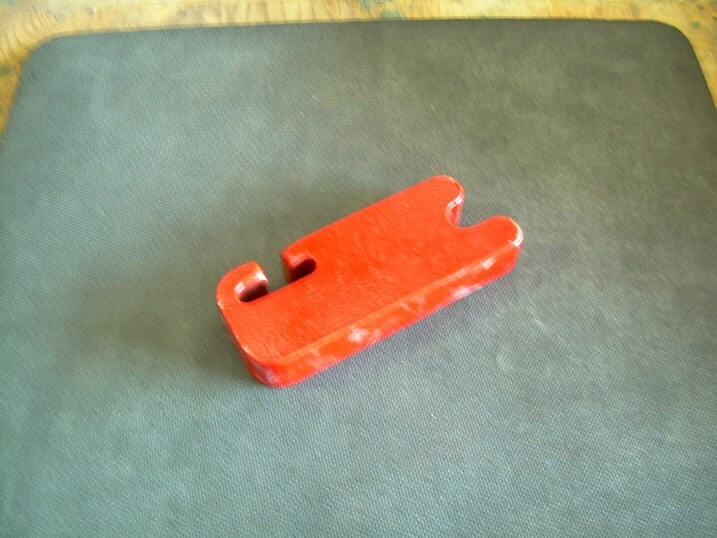 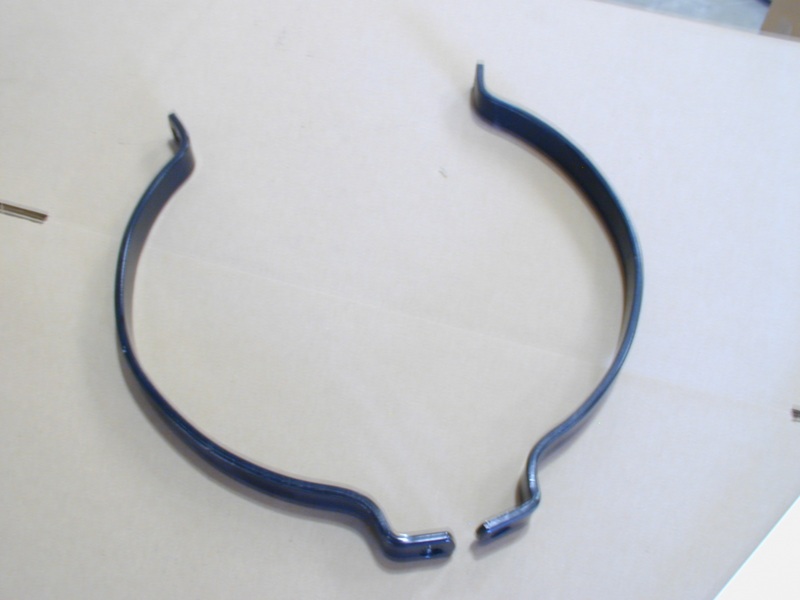 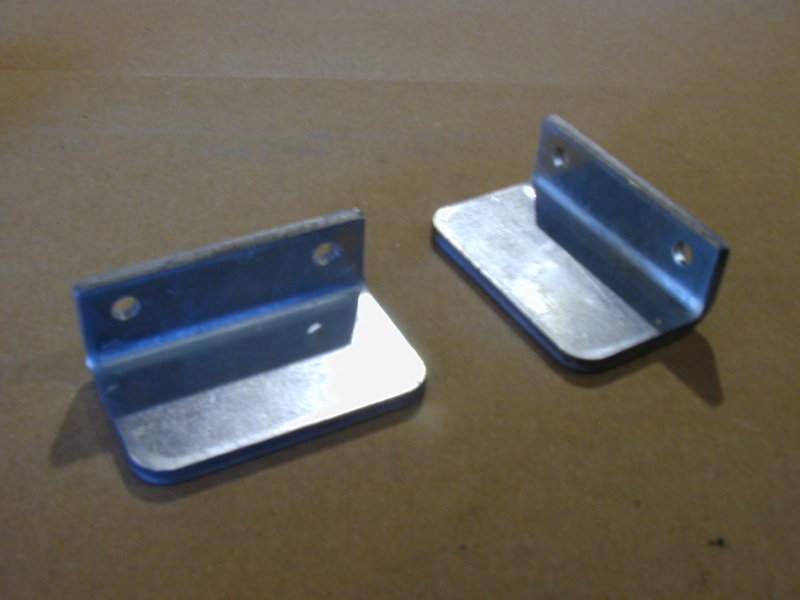 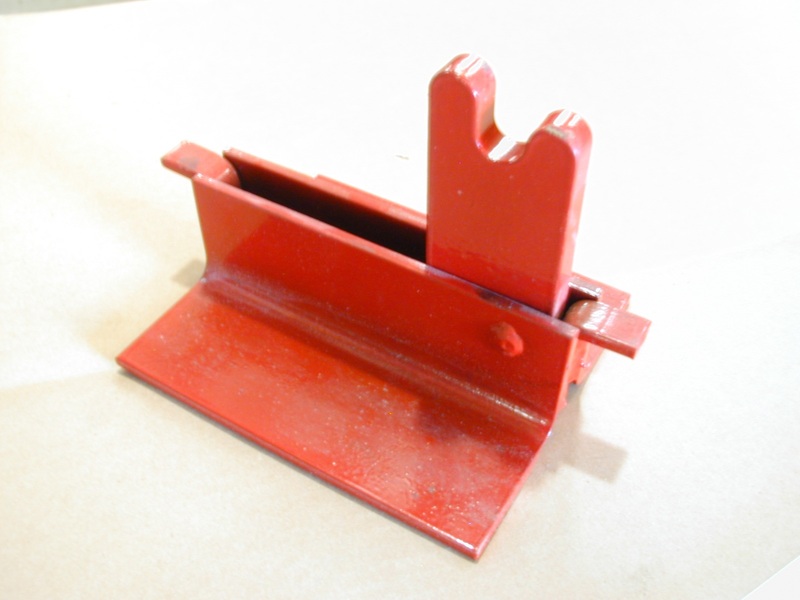 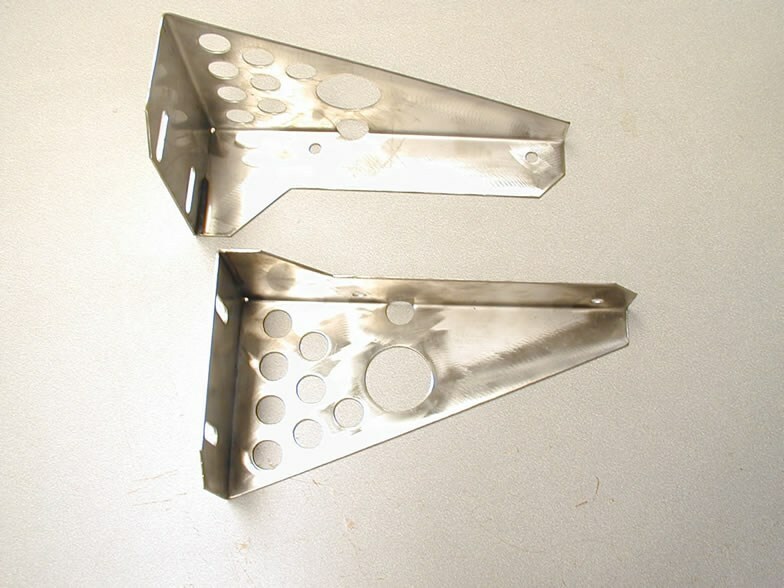 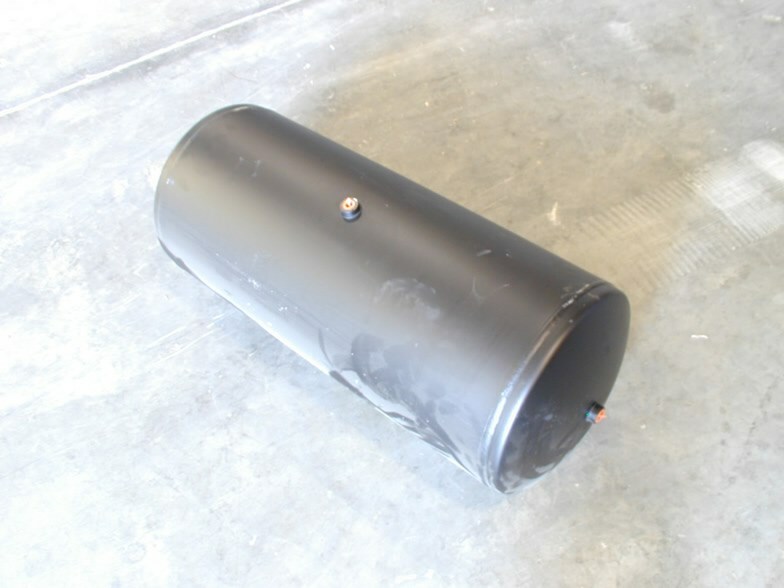 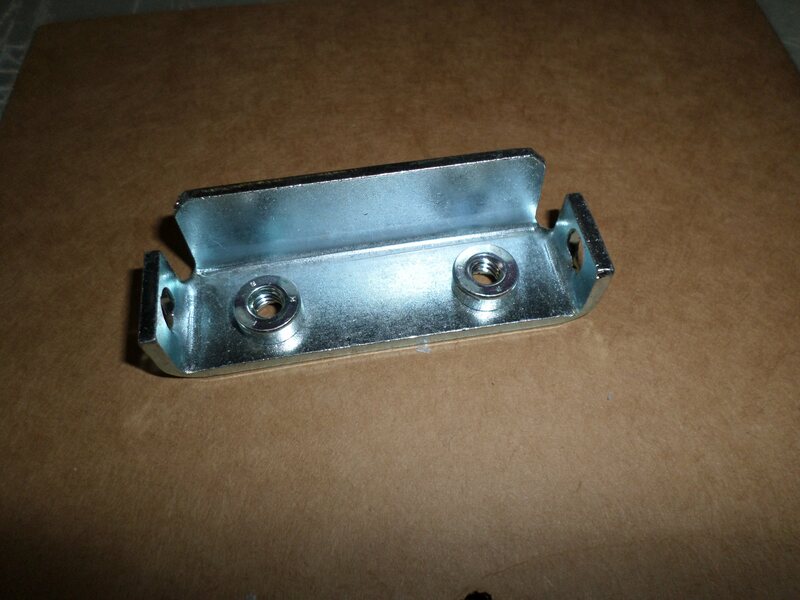 BRACKET; AIR TANK; STEEL (1 PC). 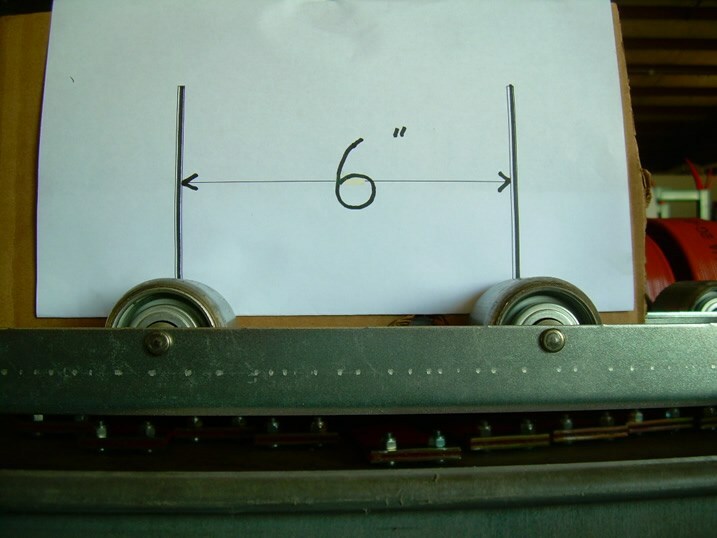 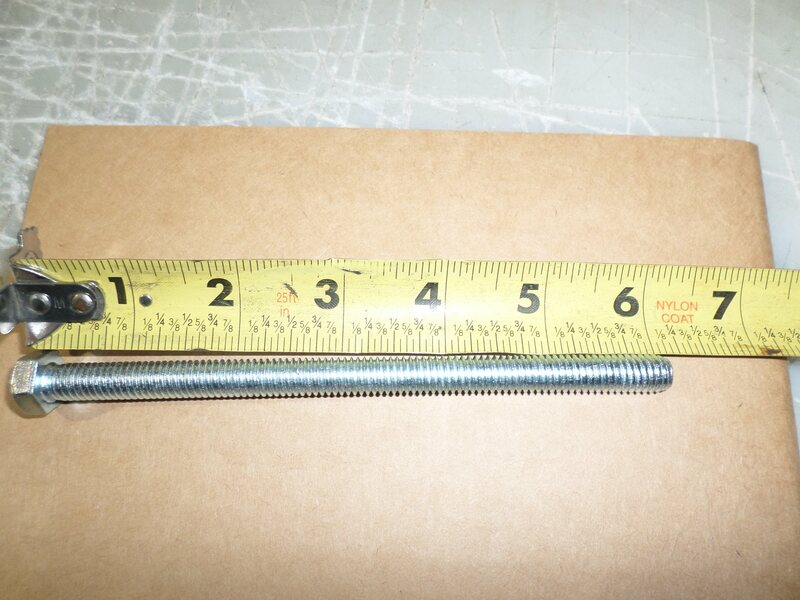 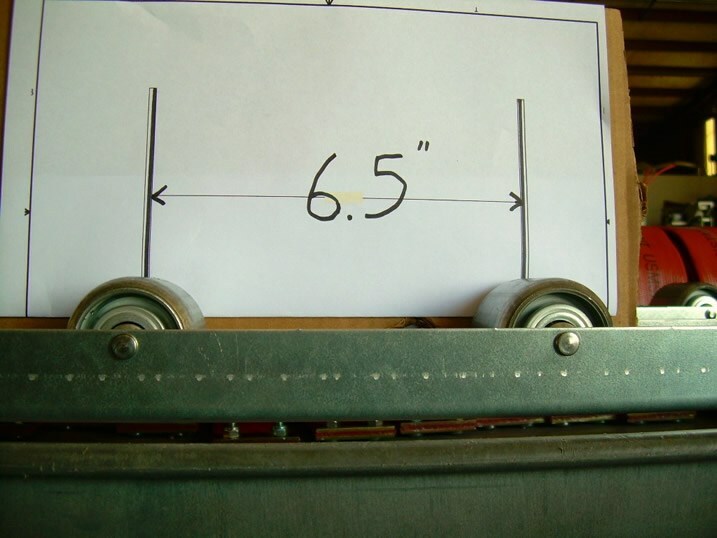 ; 12"